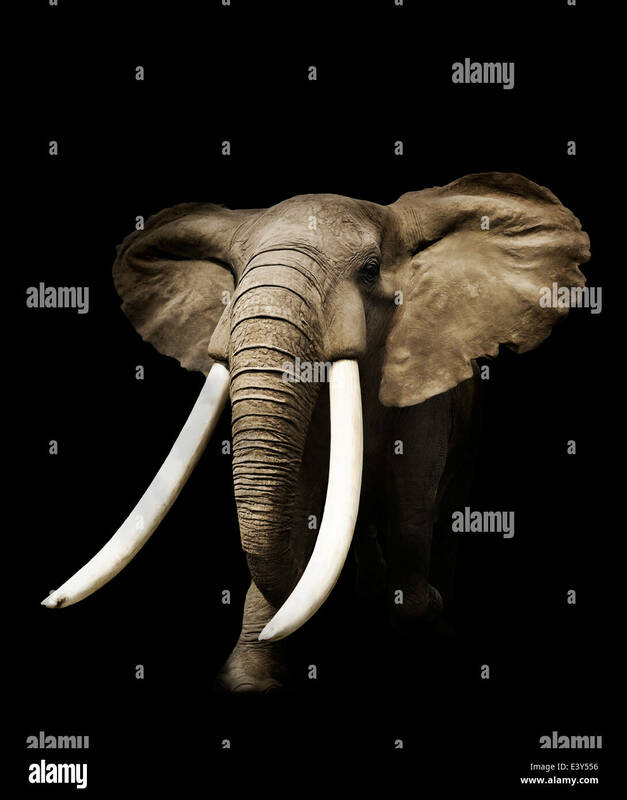 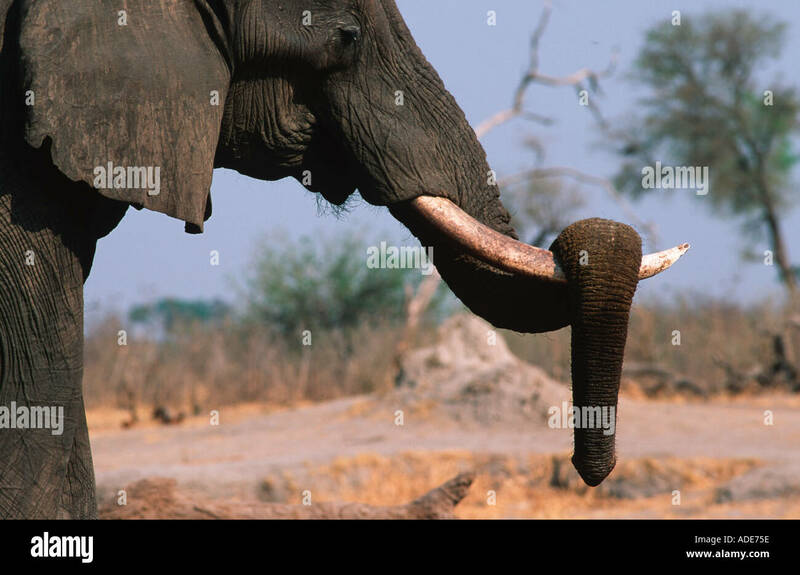 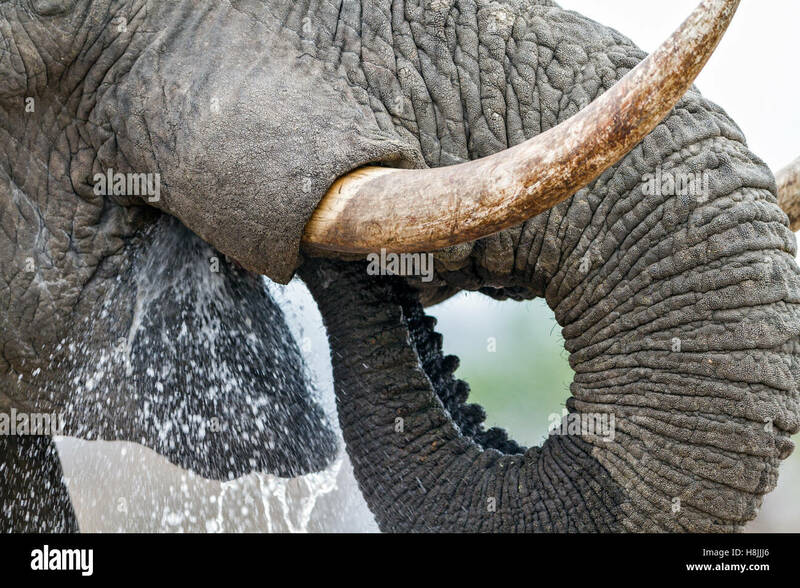 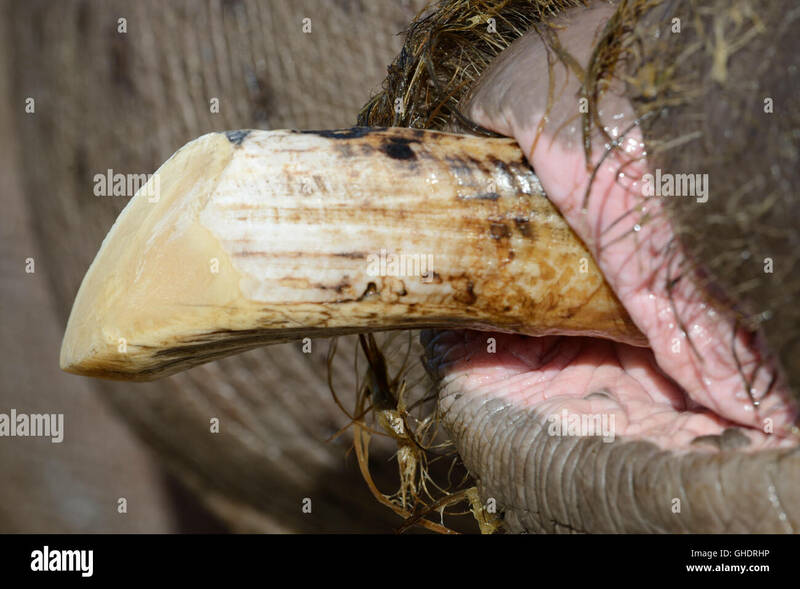 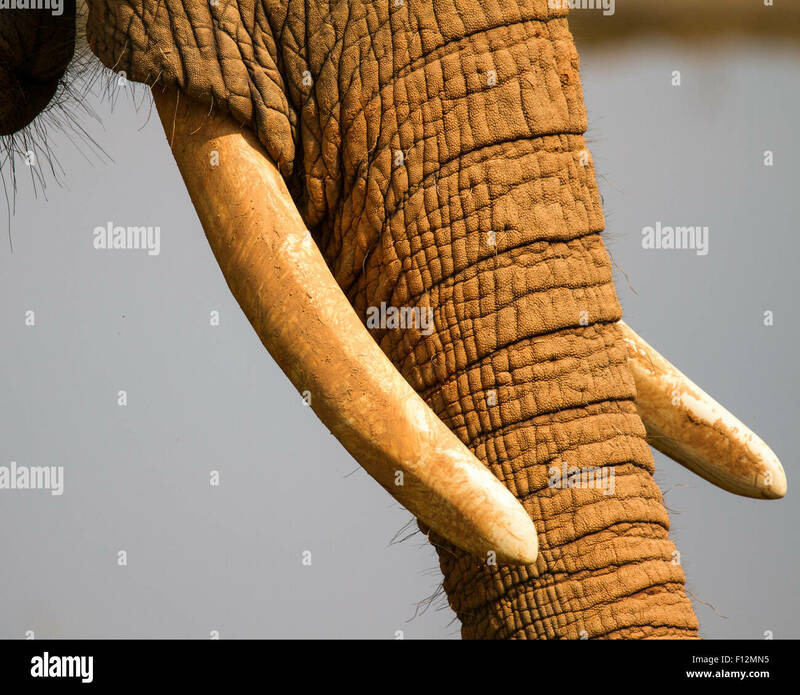 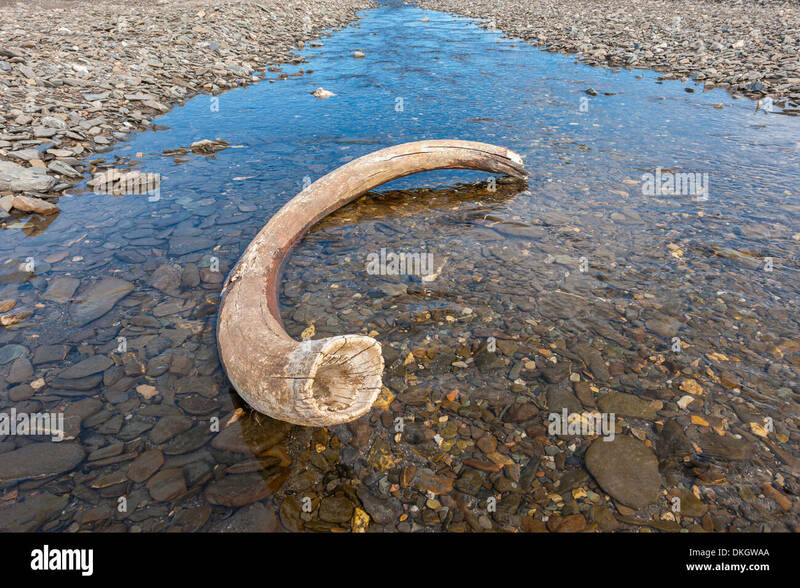 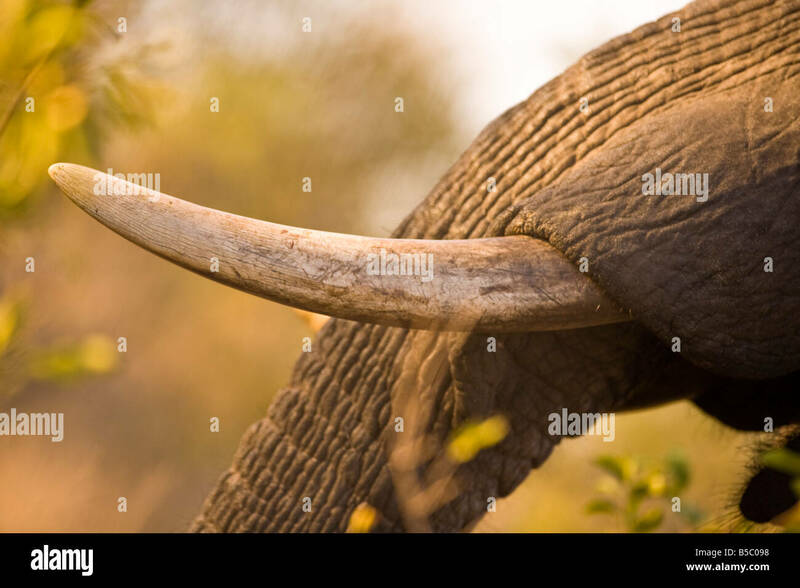 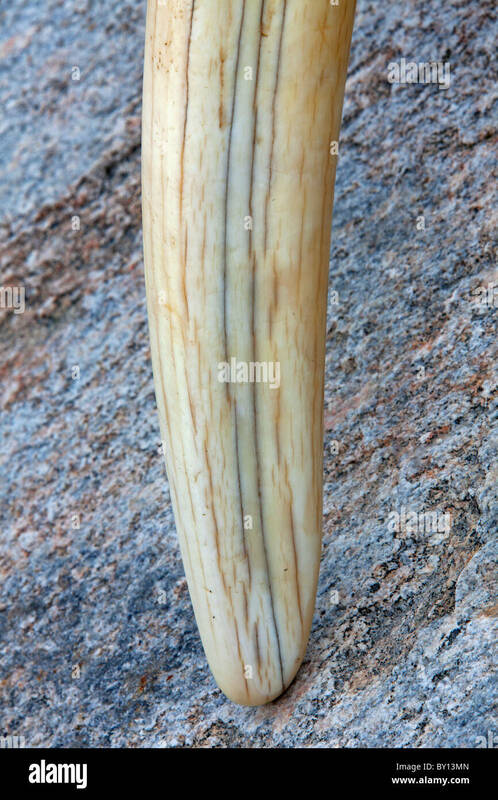 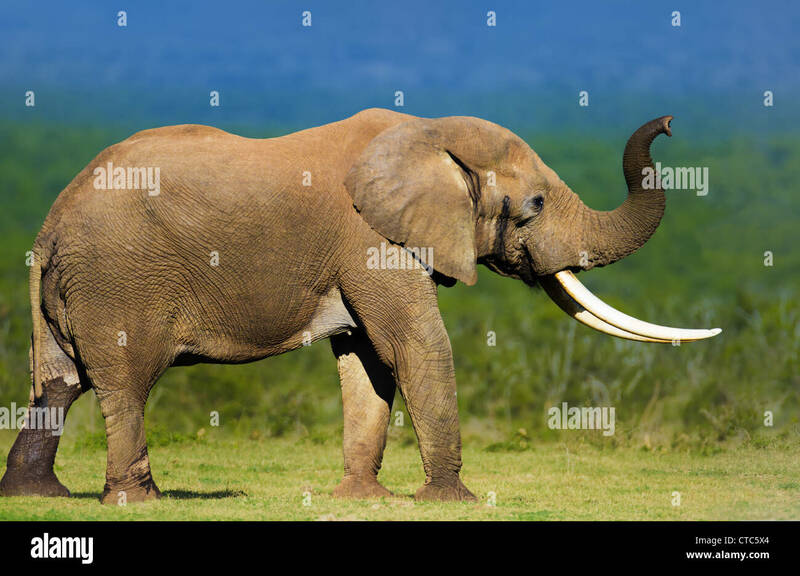 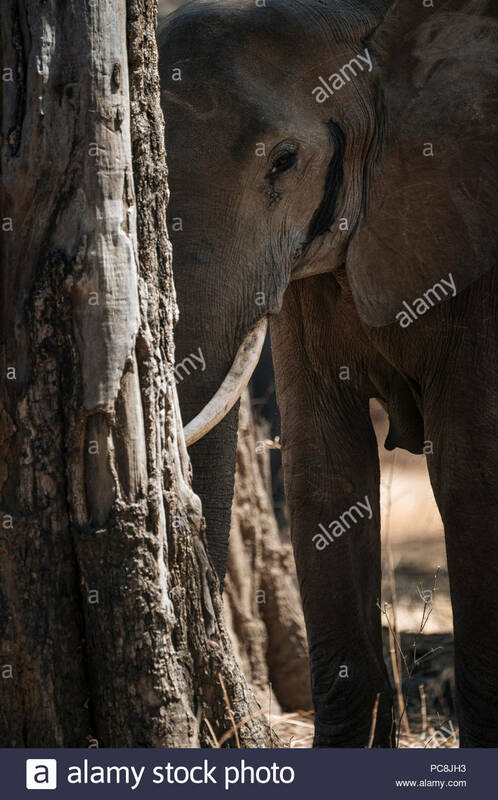 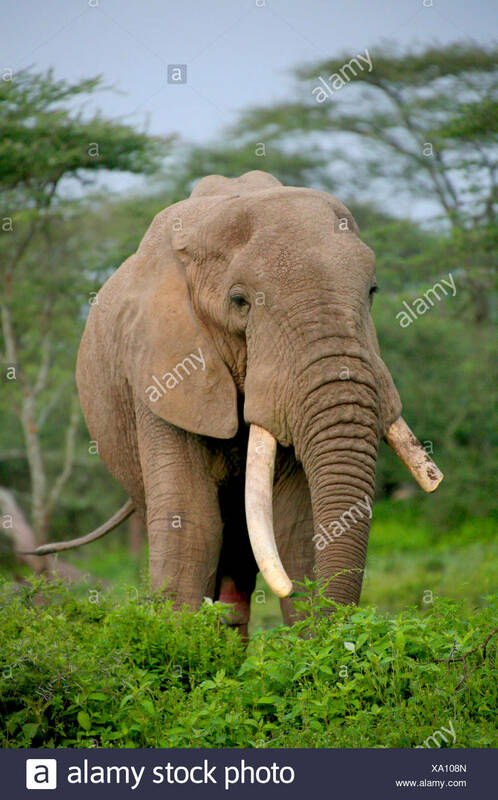 The tusks of an African elephant. 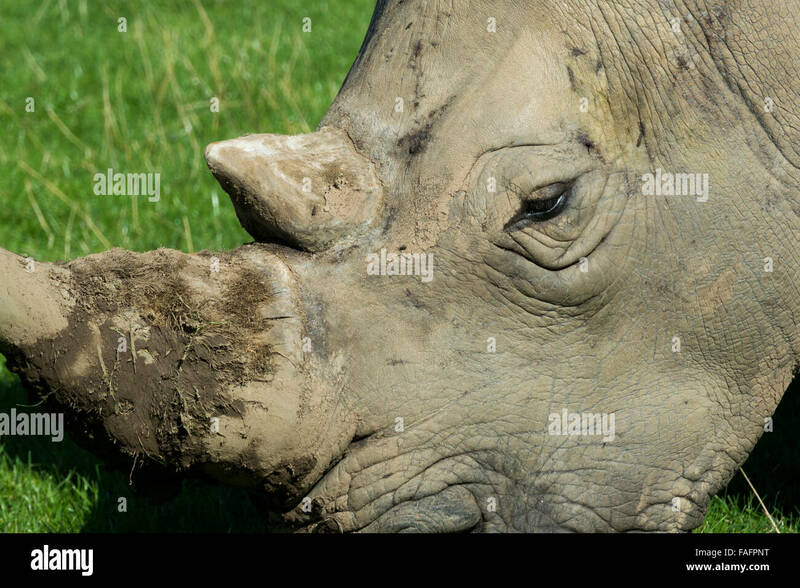 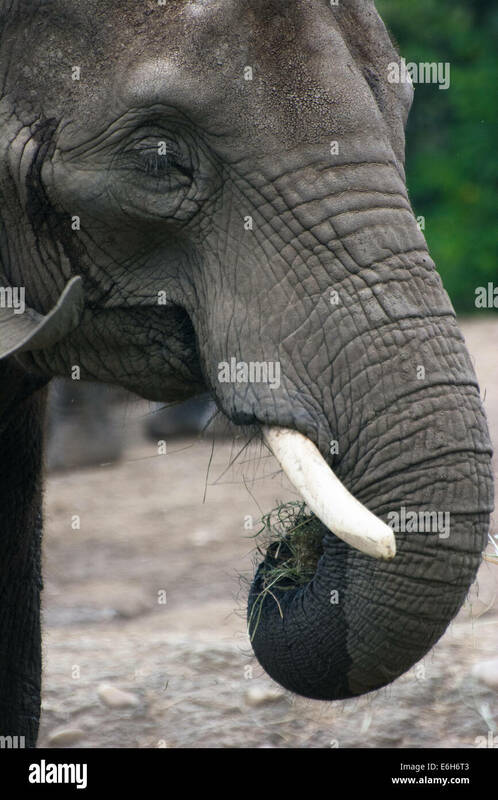 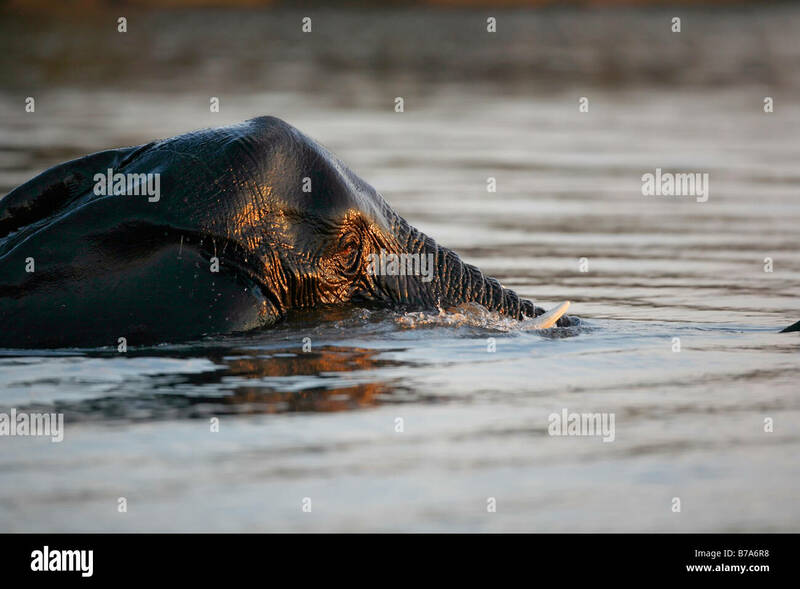 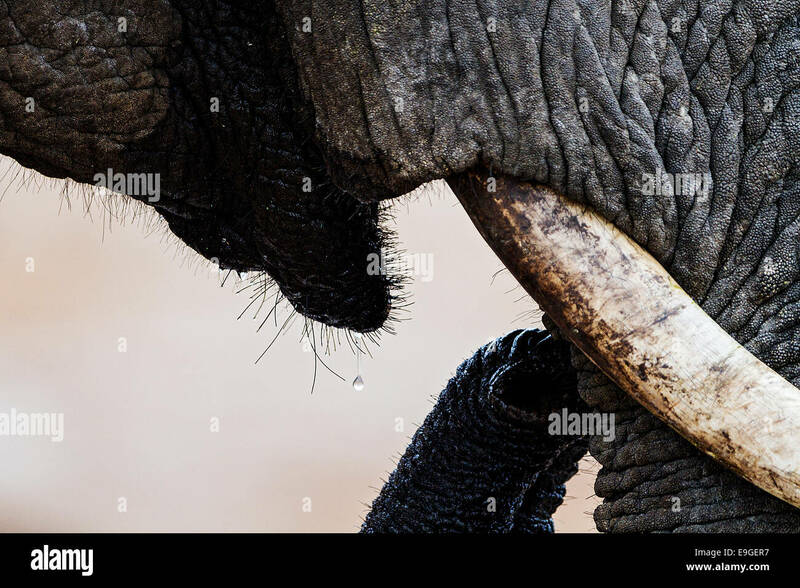 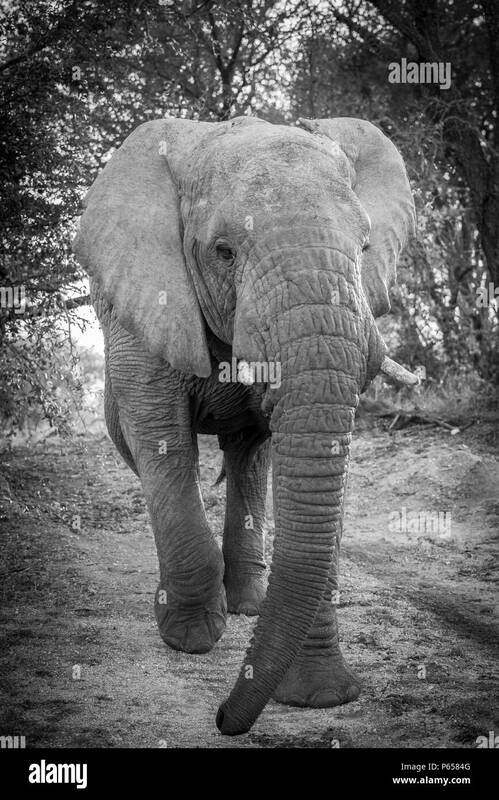 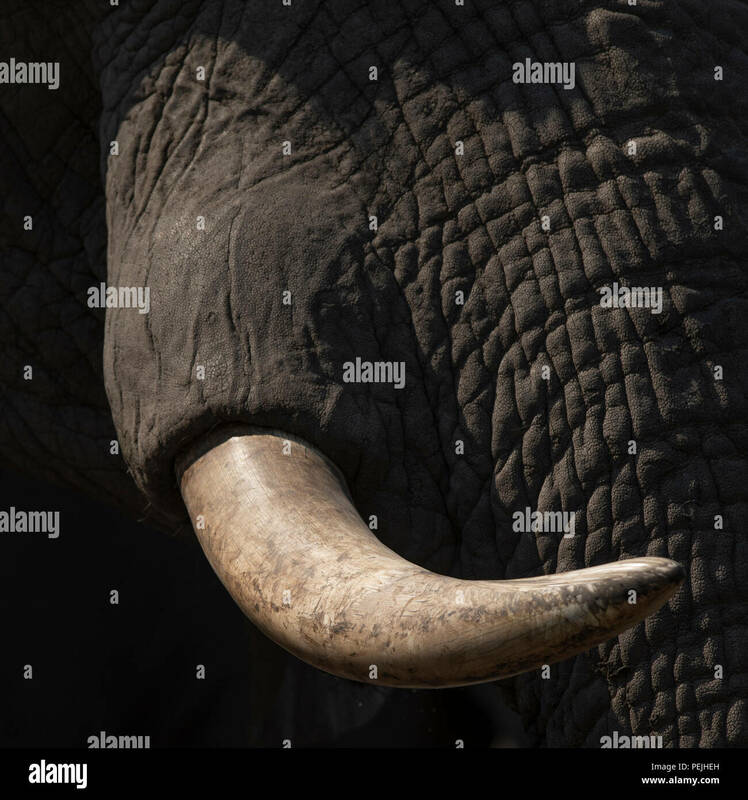 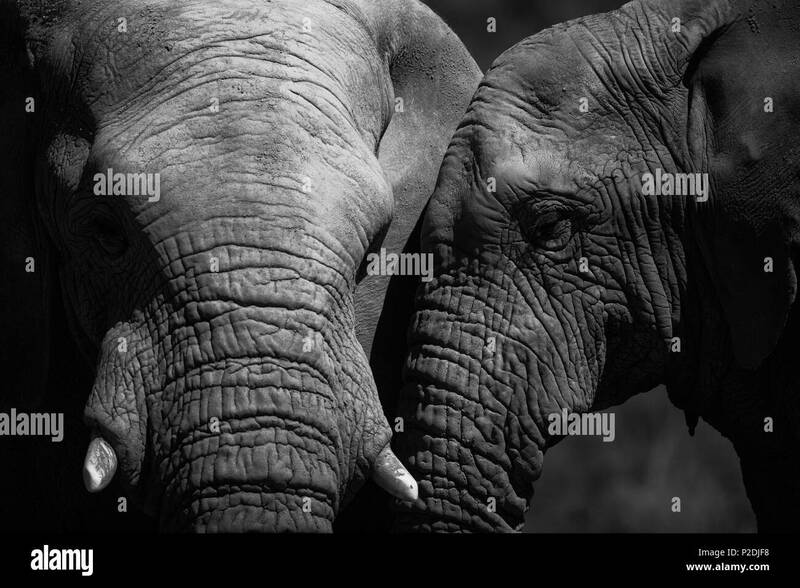 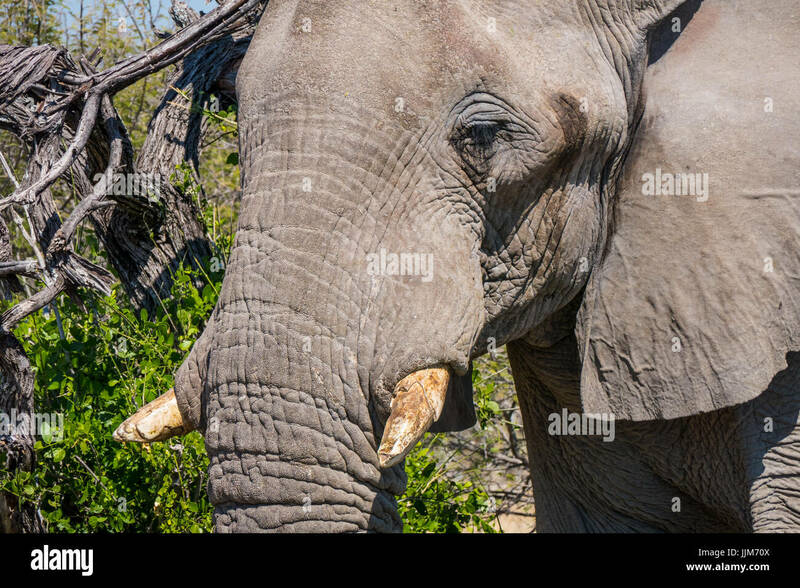 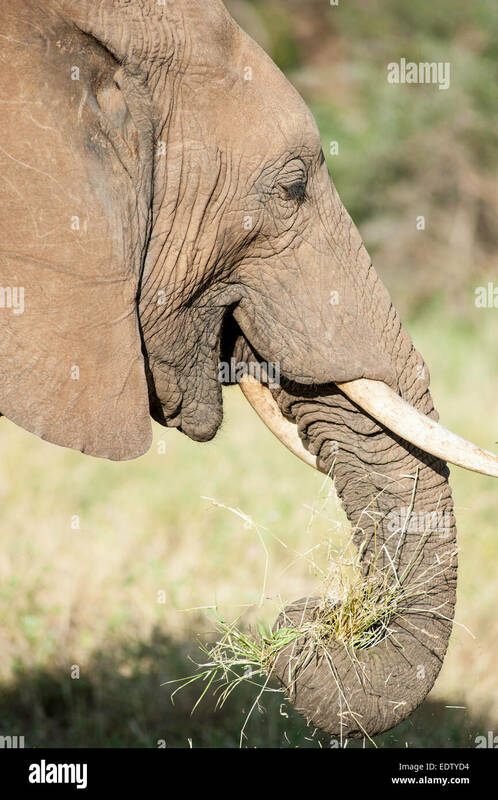 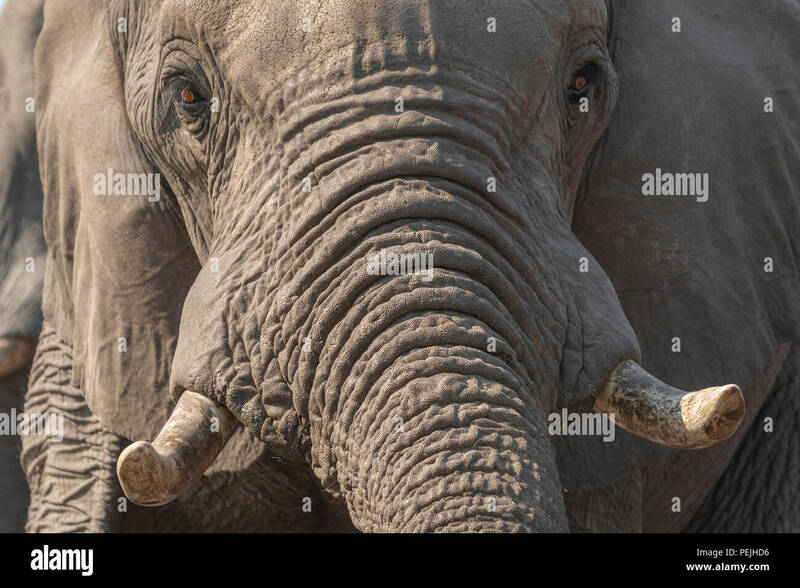 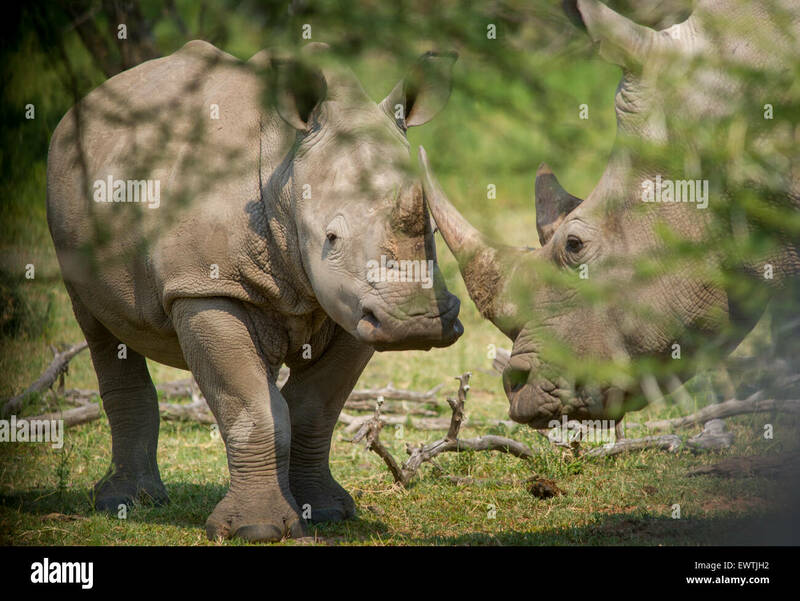 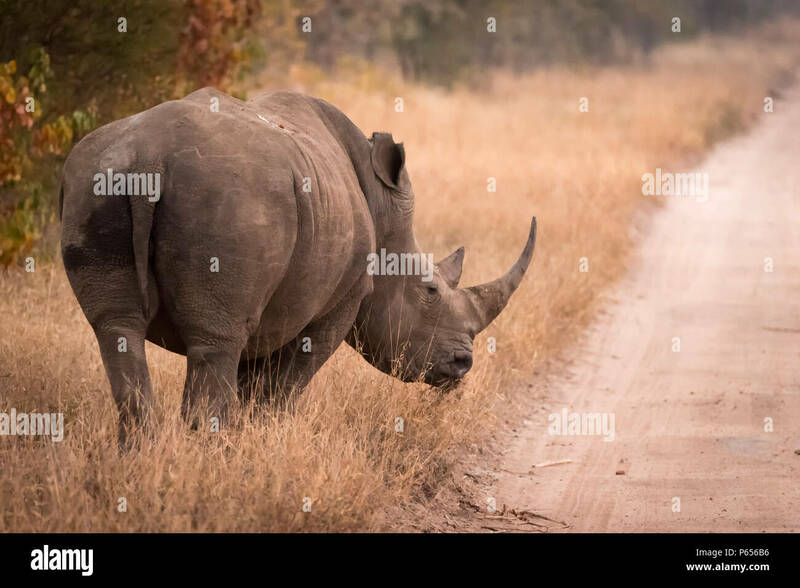 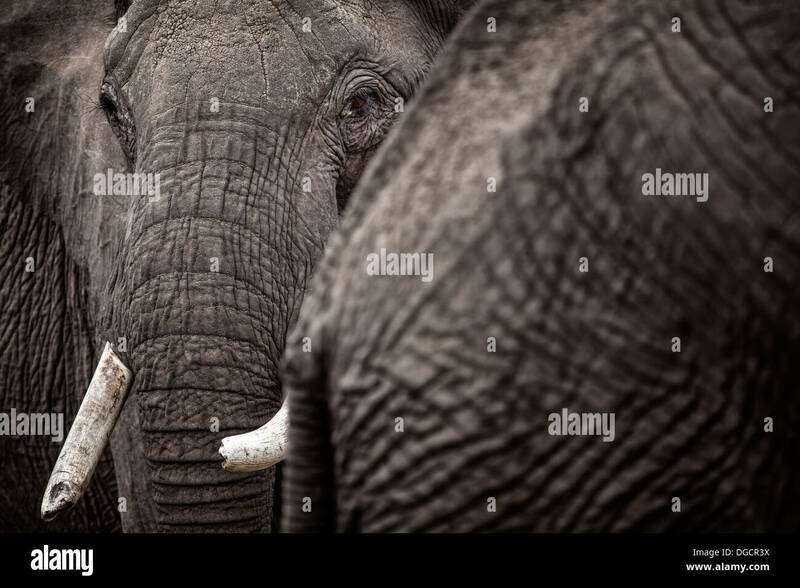 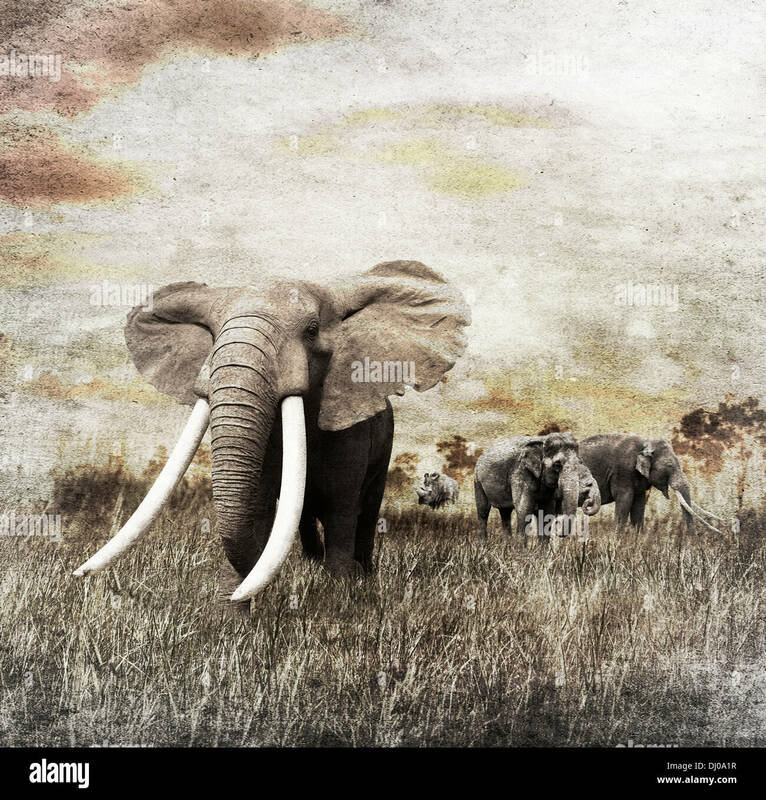 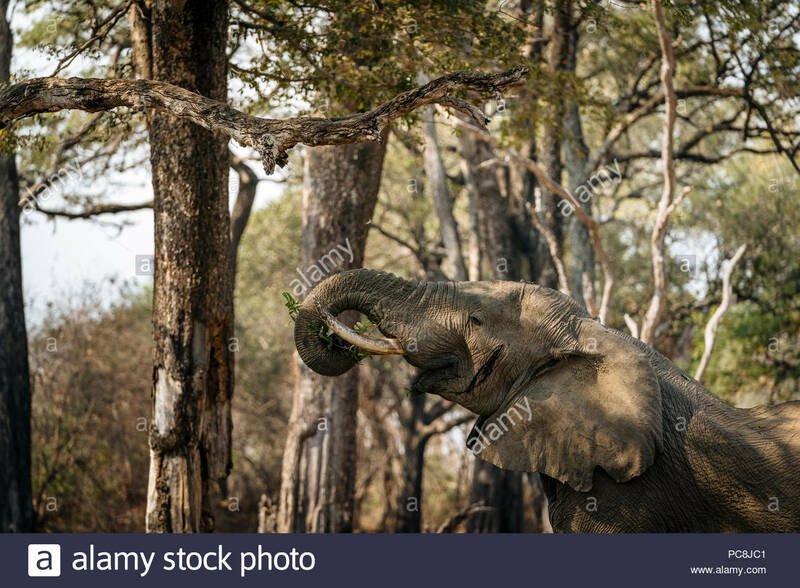 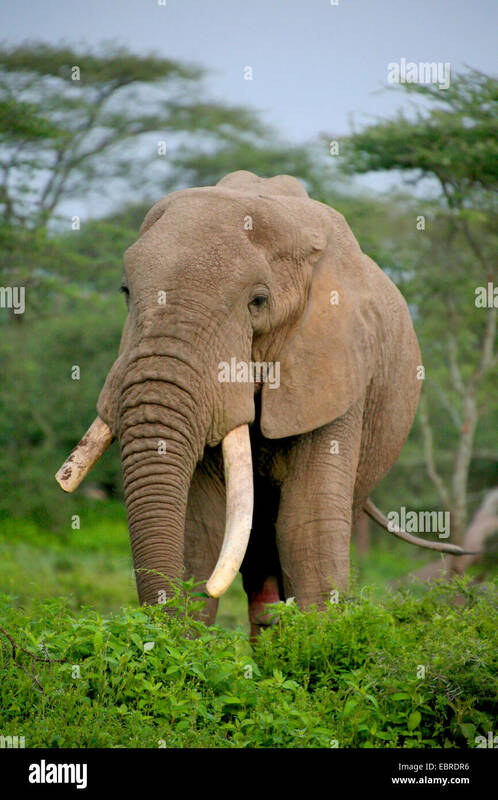 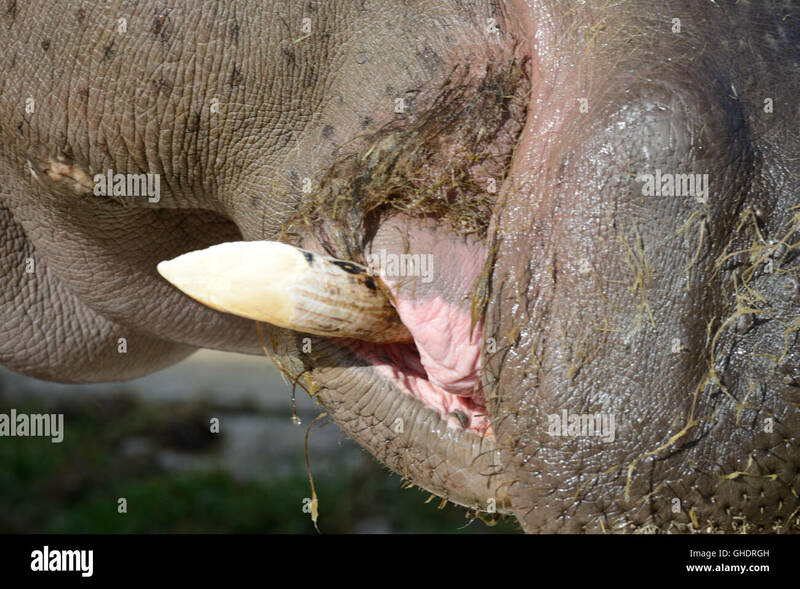 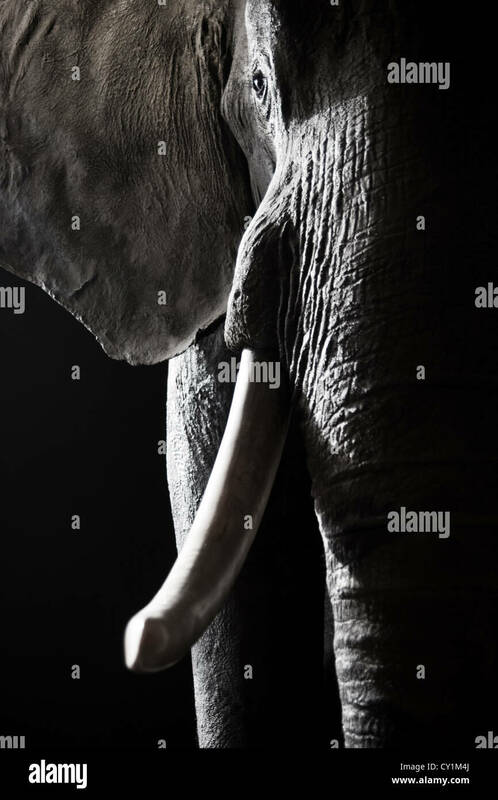 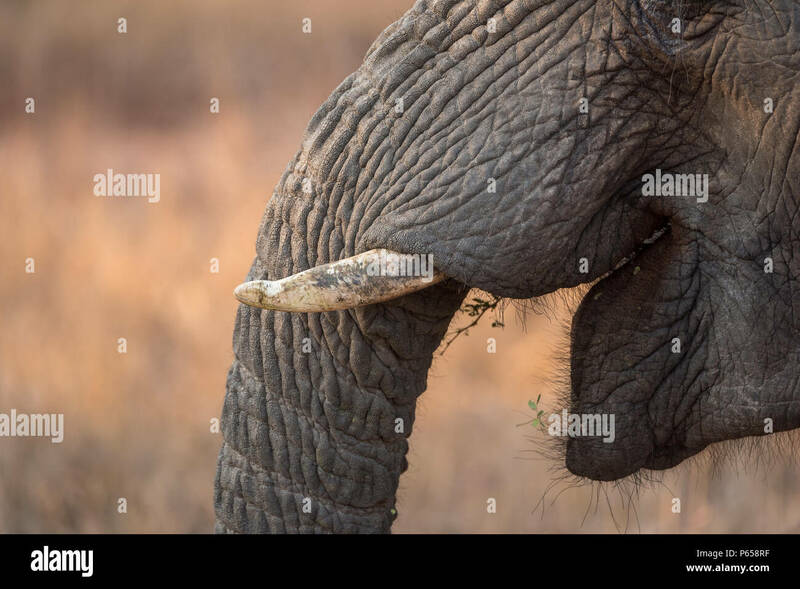 A close up portrait of an African Elephant, Loxodonta africana, feeding. 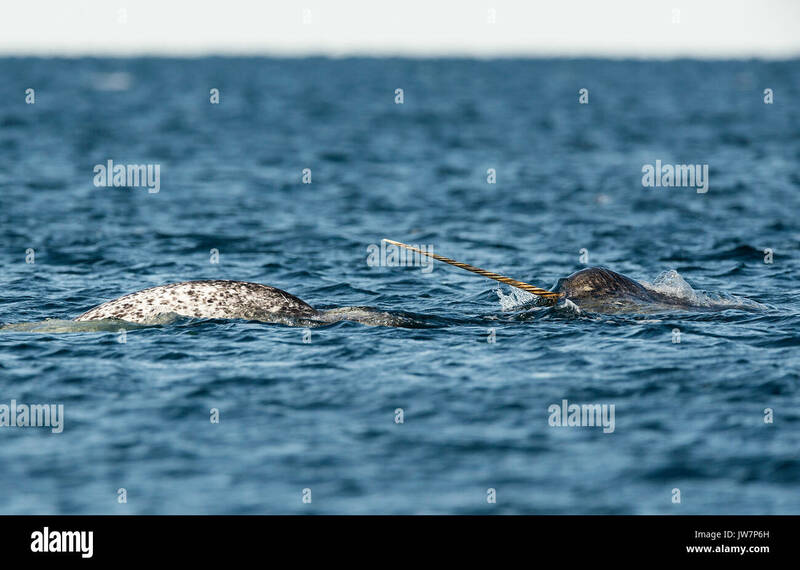 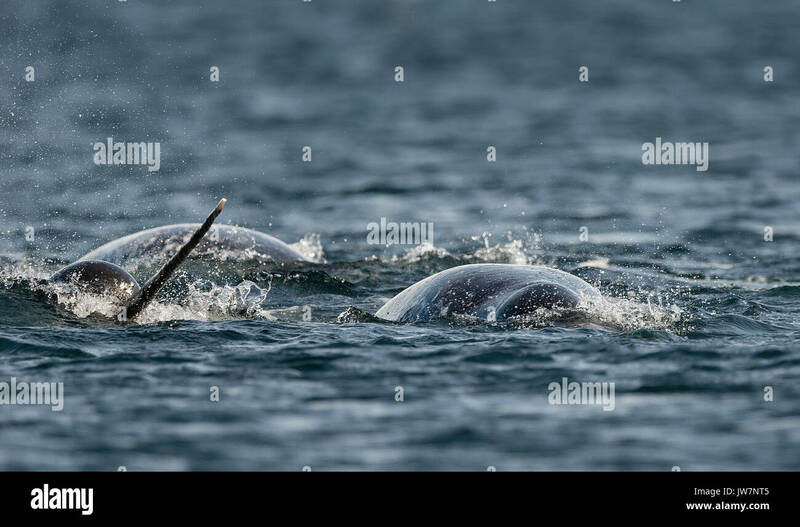 Pod of narwhals feeding on small bait fish at the surface, Admiralty Inlet, northern Baffin Island, Canada. 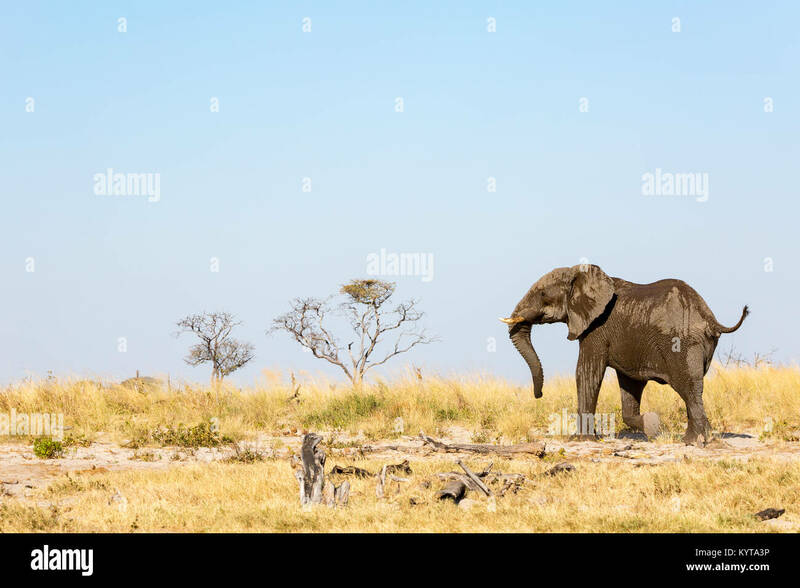 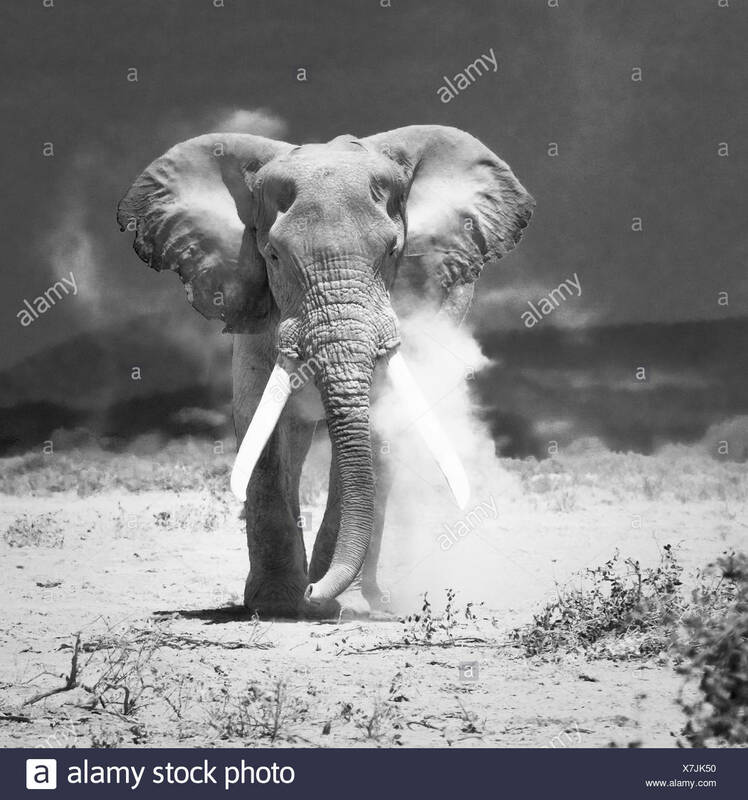 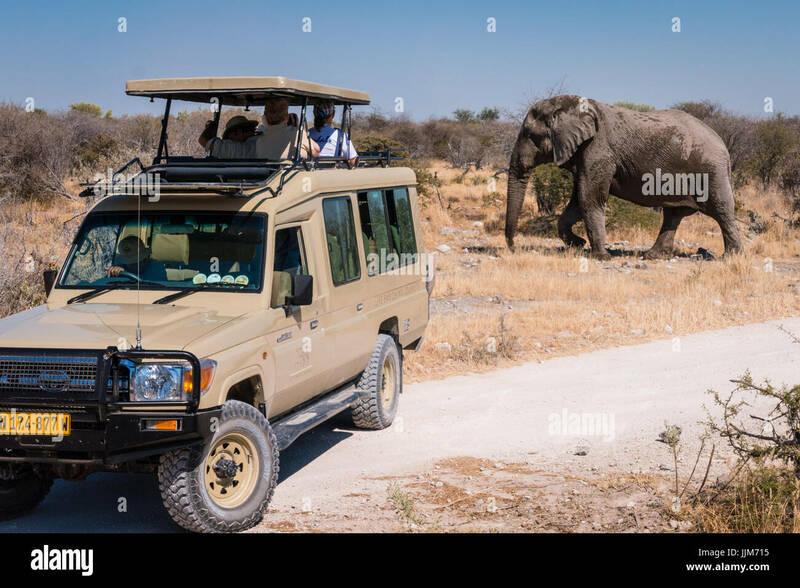 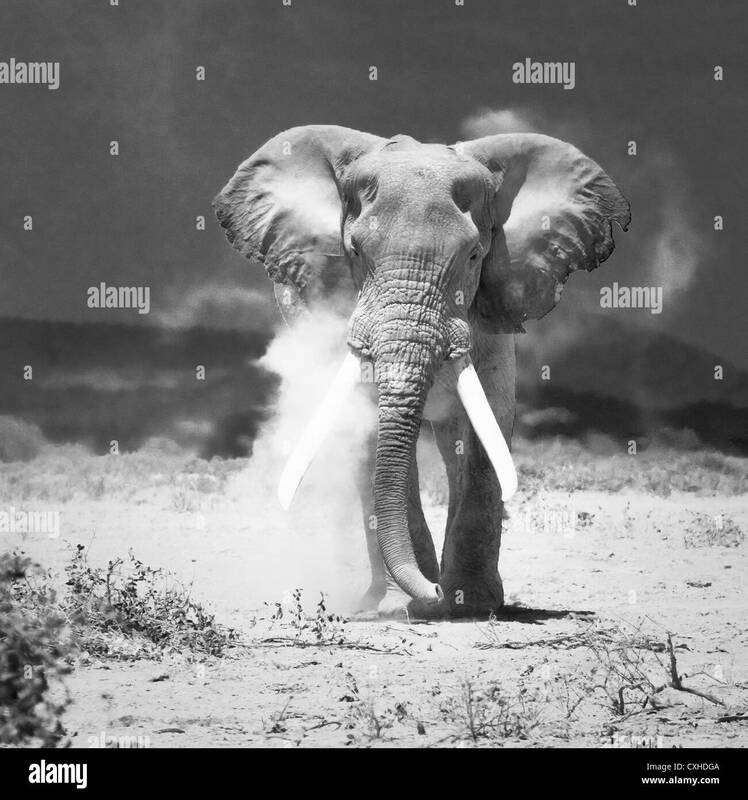 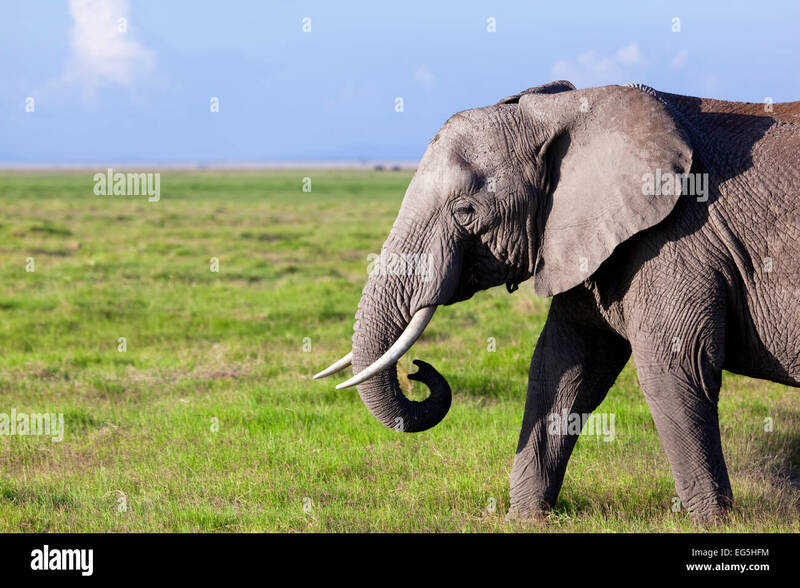 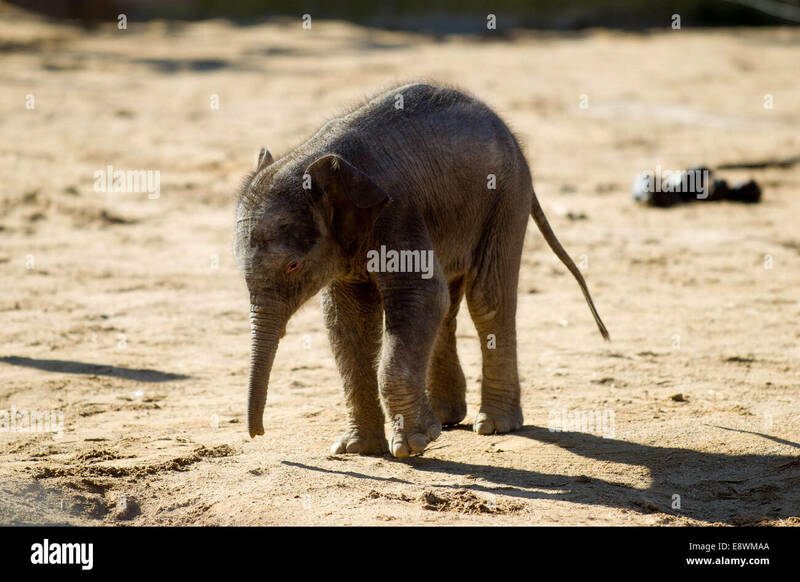 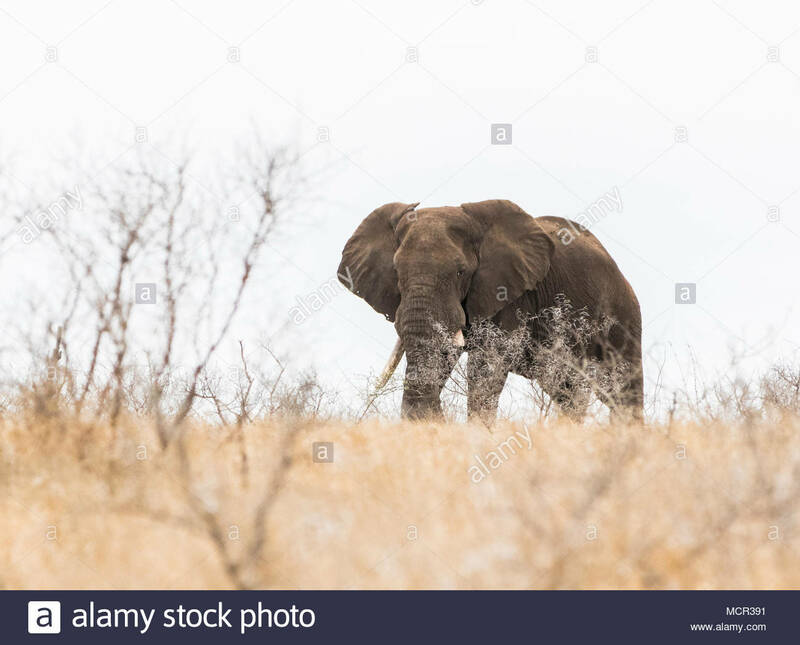 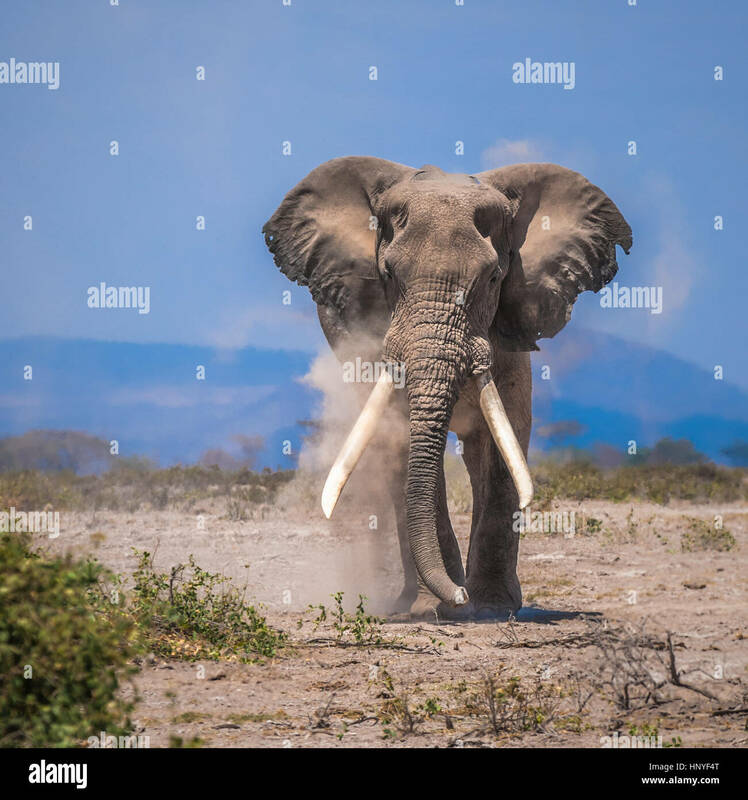 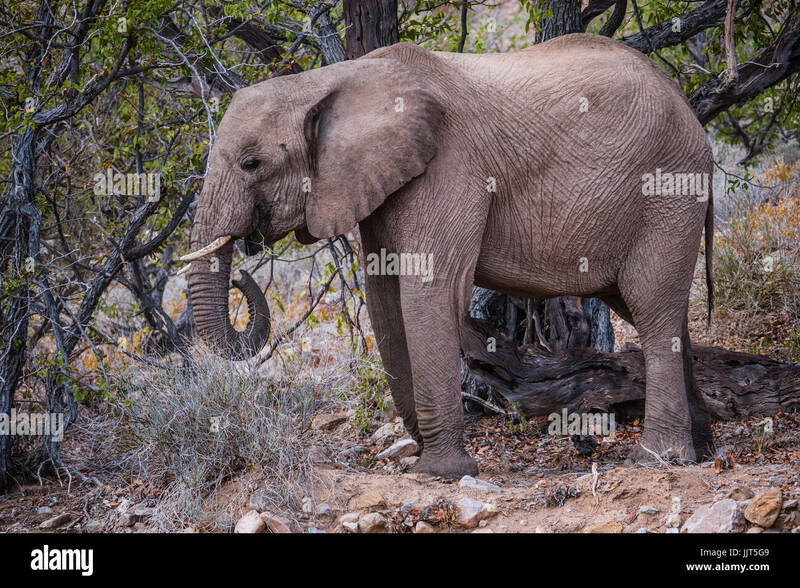 Desert elephant in Namibia, Africa, one of the world's oldest deserts. 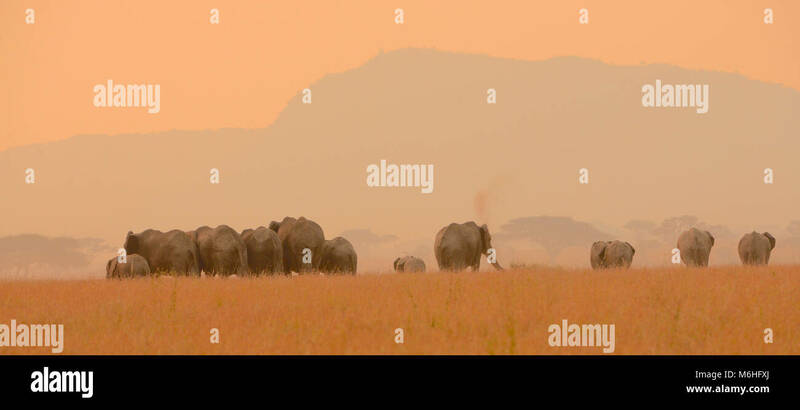 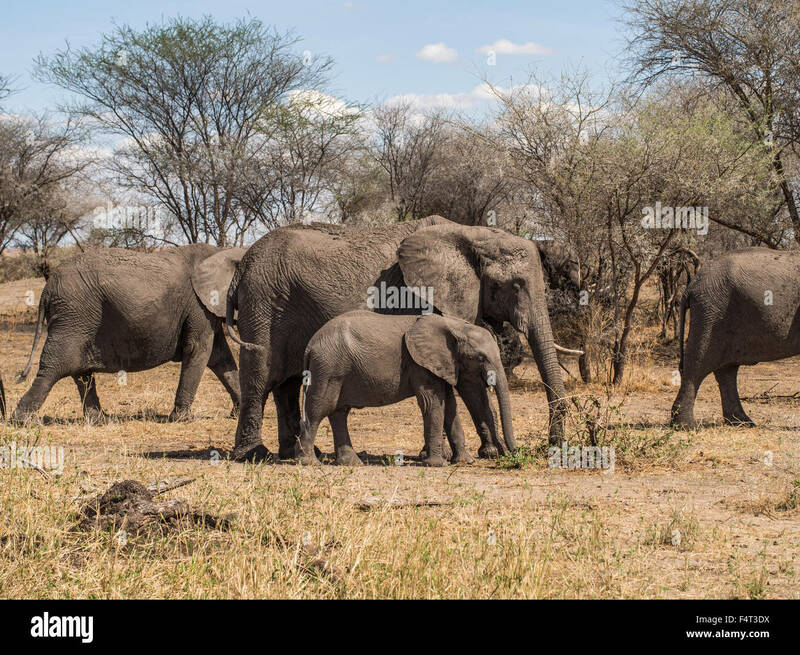 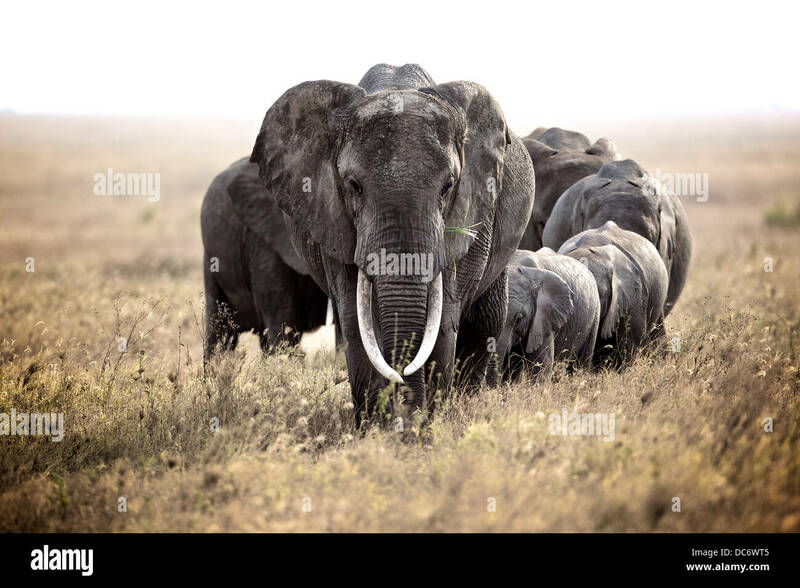 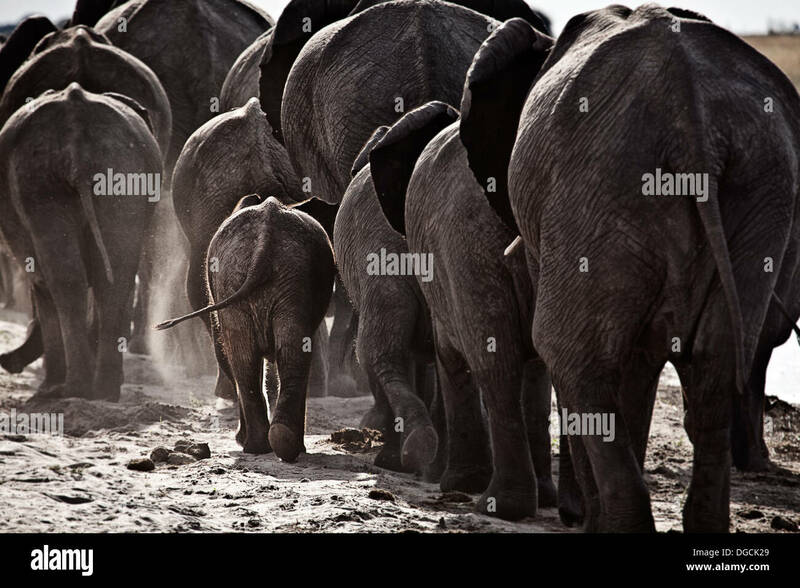 Herd of elephants in Tarangire National Park in Tanzania, Africa. 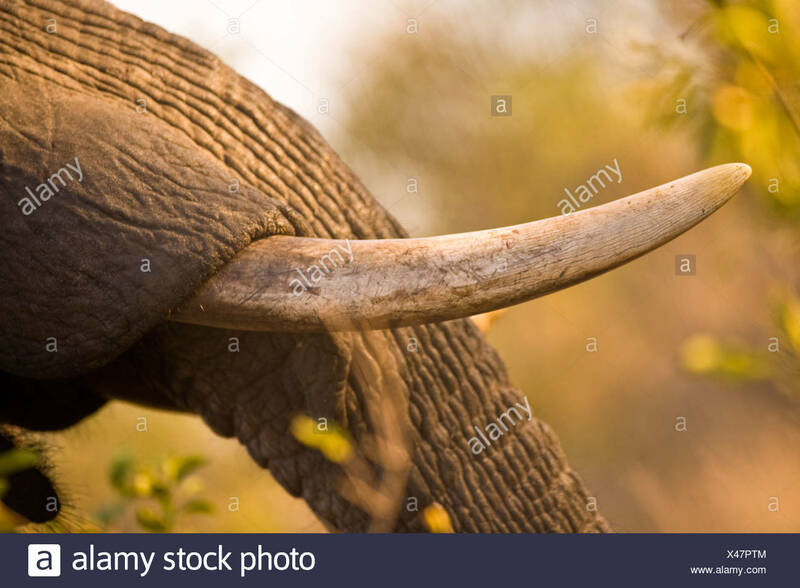 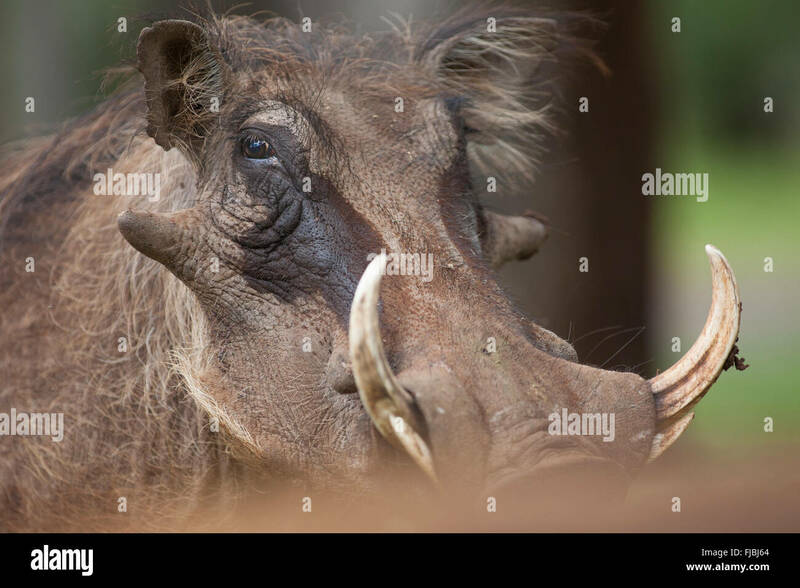 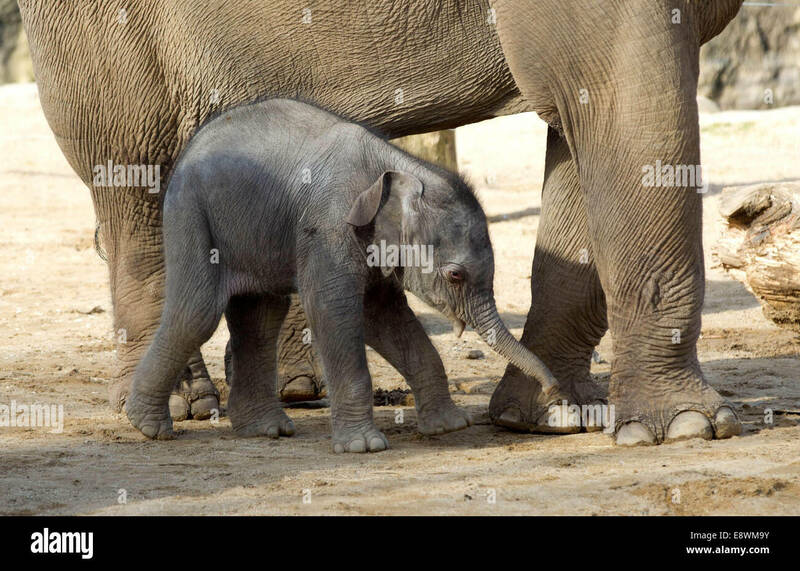 Mother with one tusk and a baby in the focus. 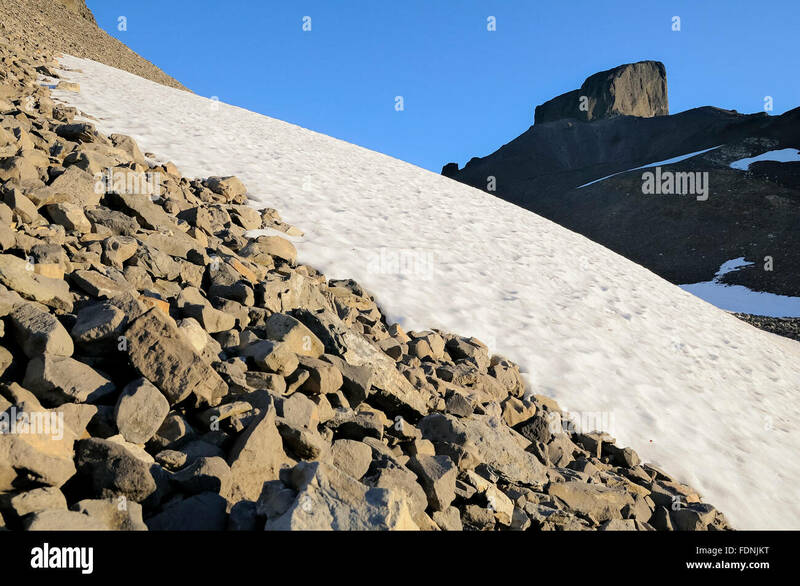 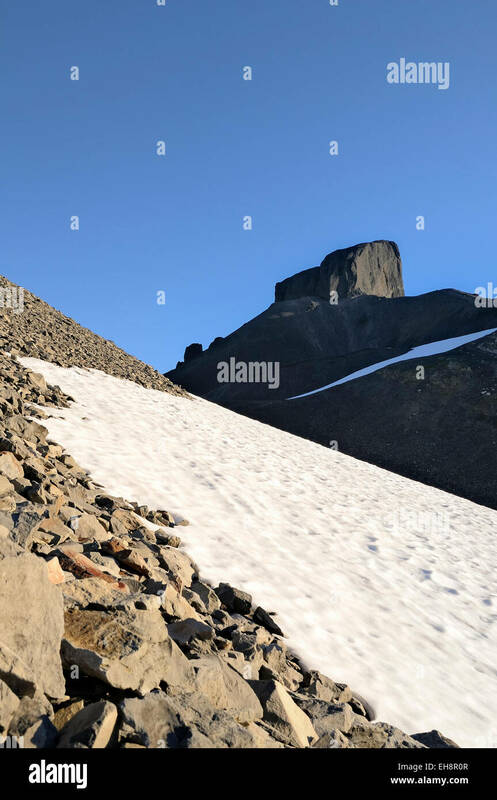 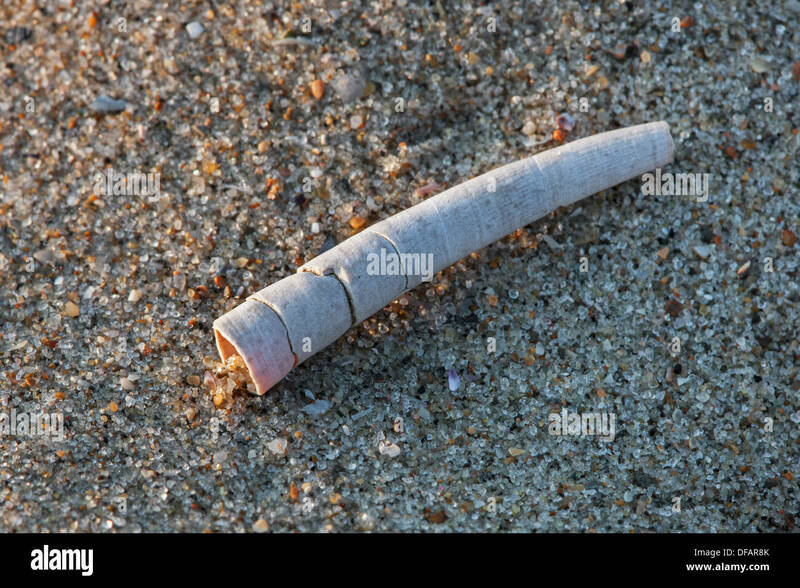 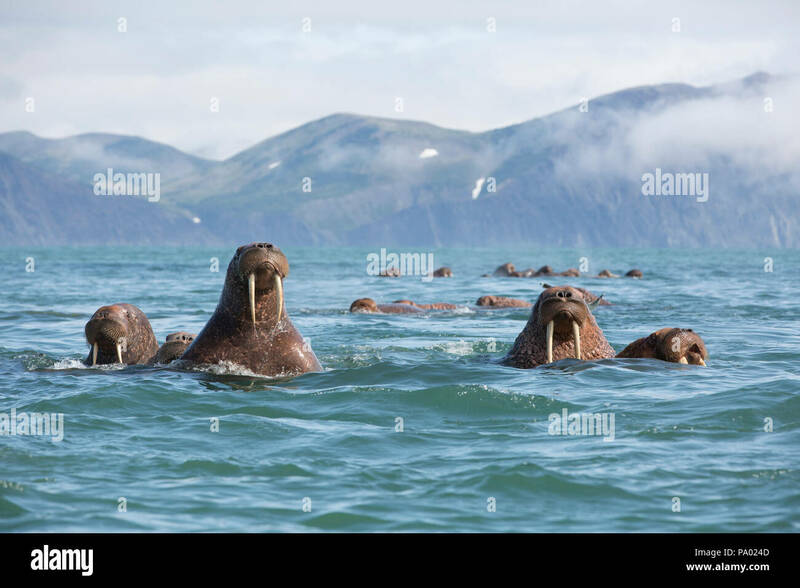 Norway, Svalbard, Nordaustlandet, Austfonna. 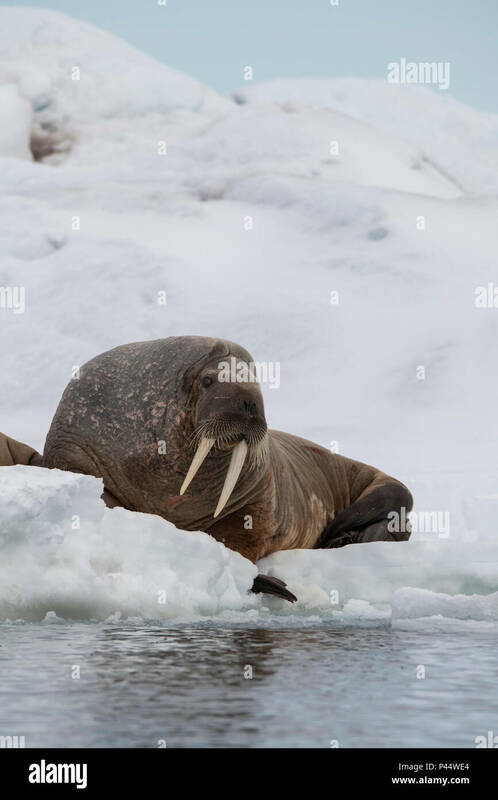 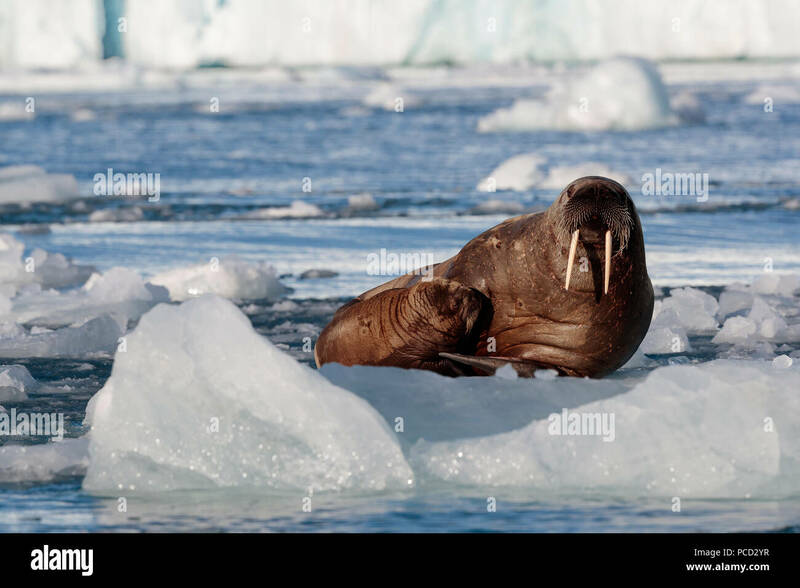 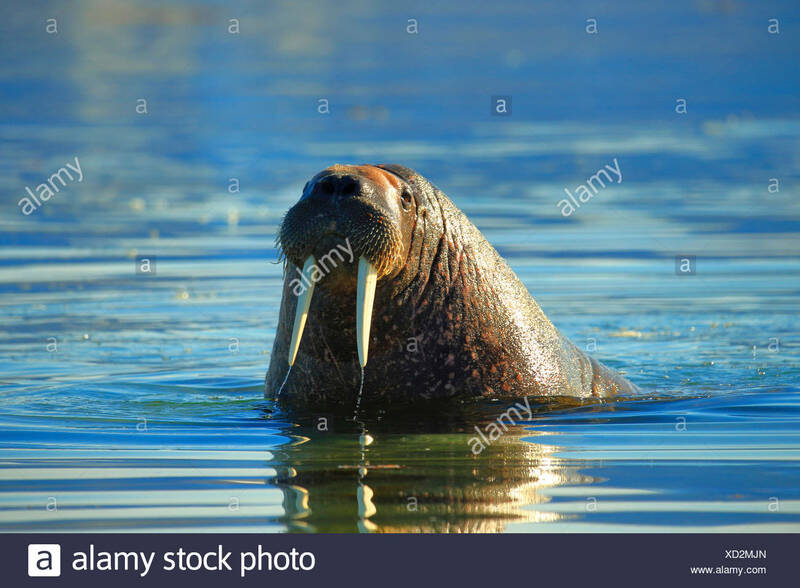 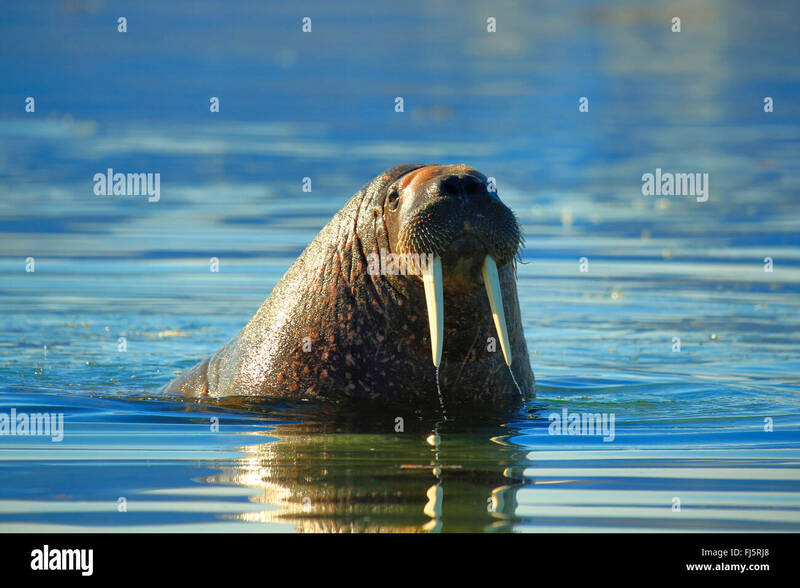 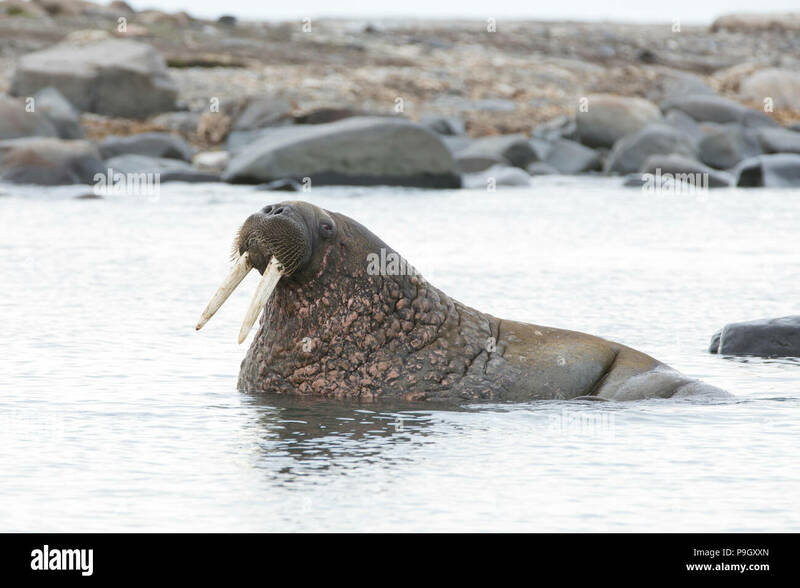 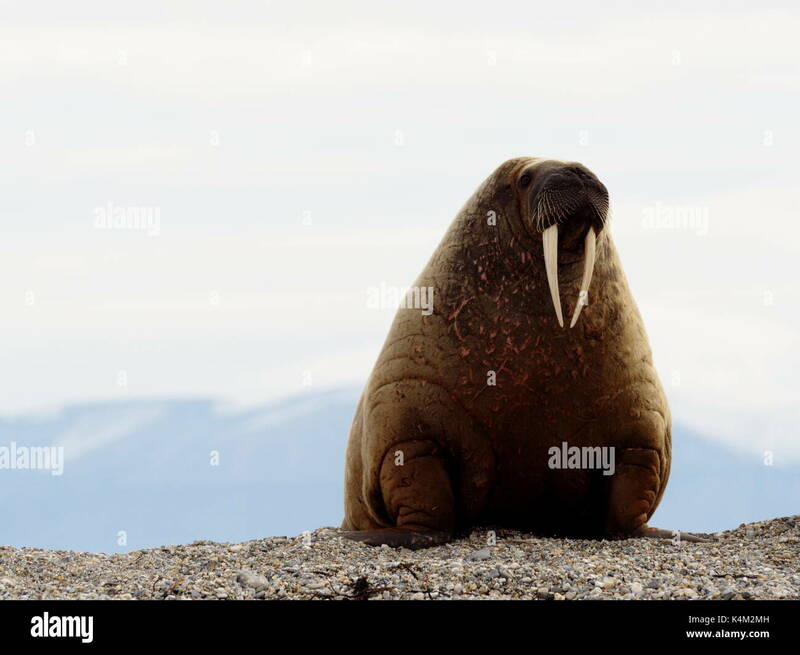 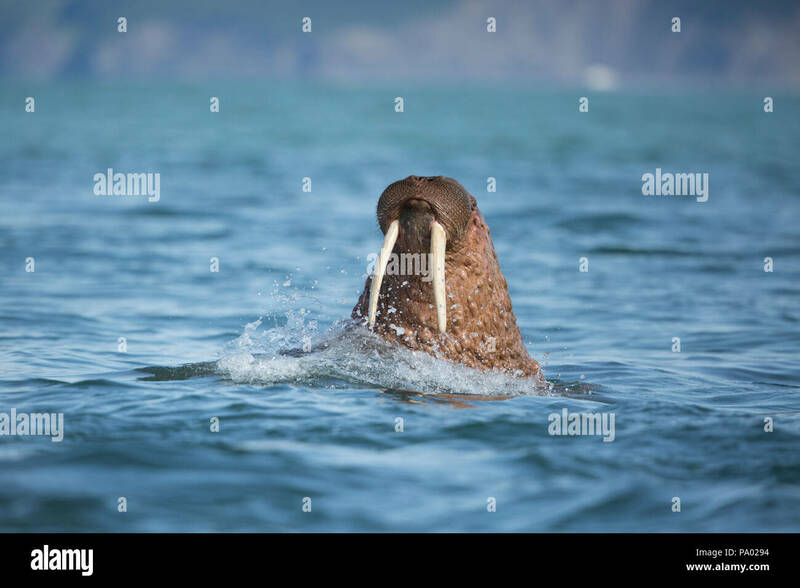 Walrus (Odobenus rosmarus) on ice. 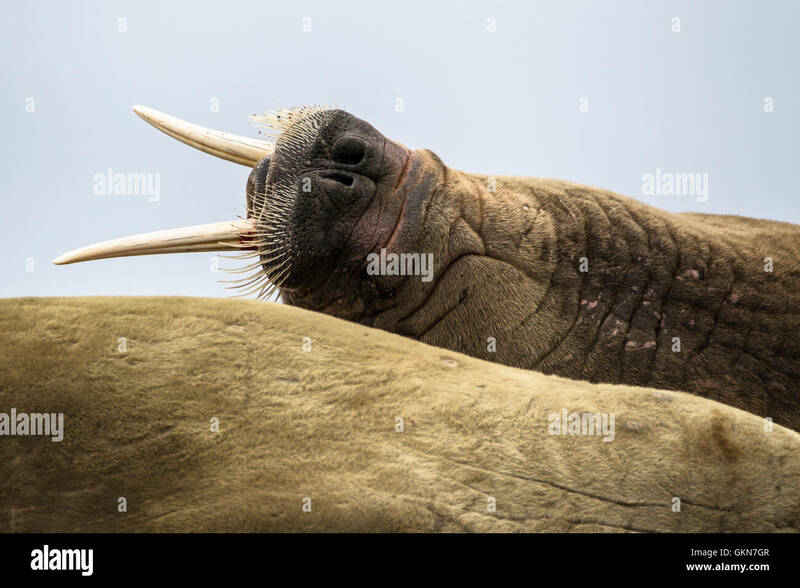 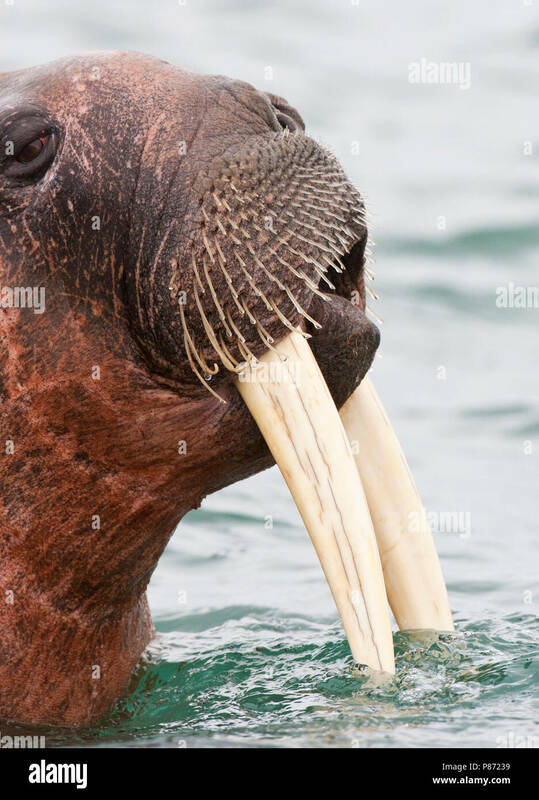 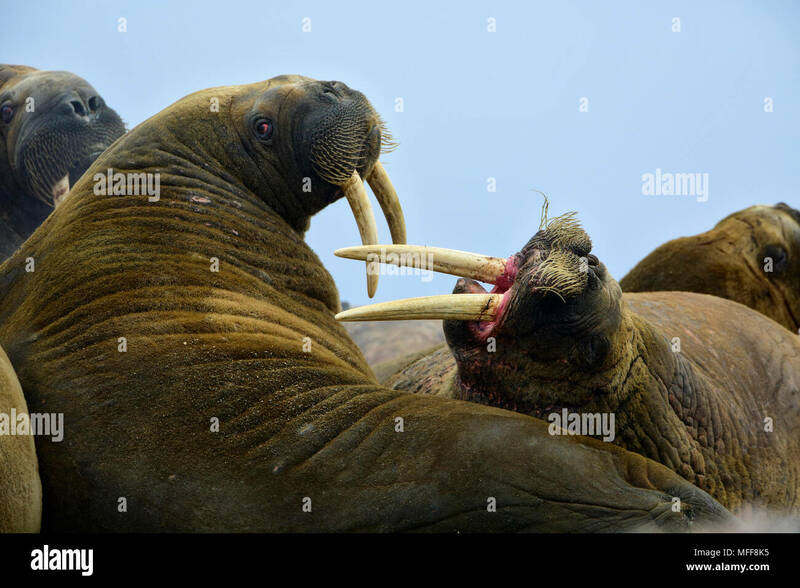 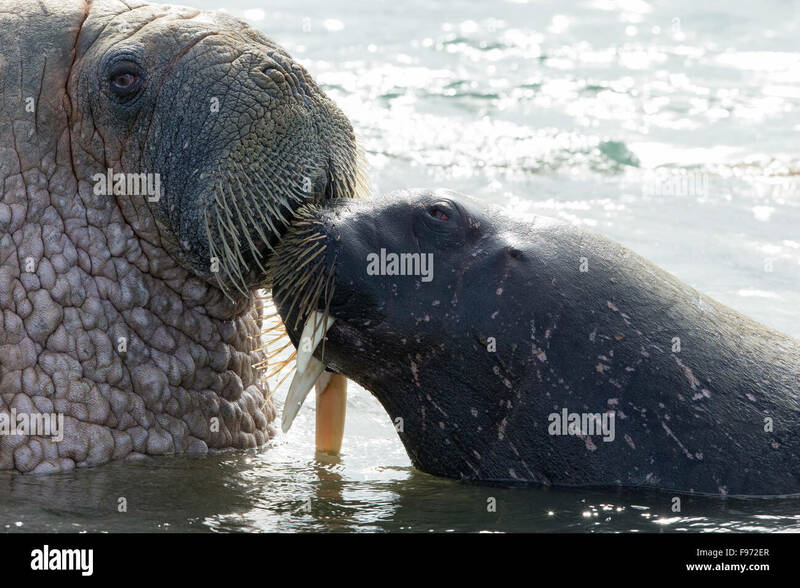 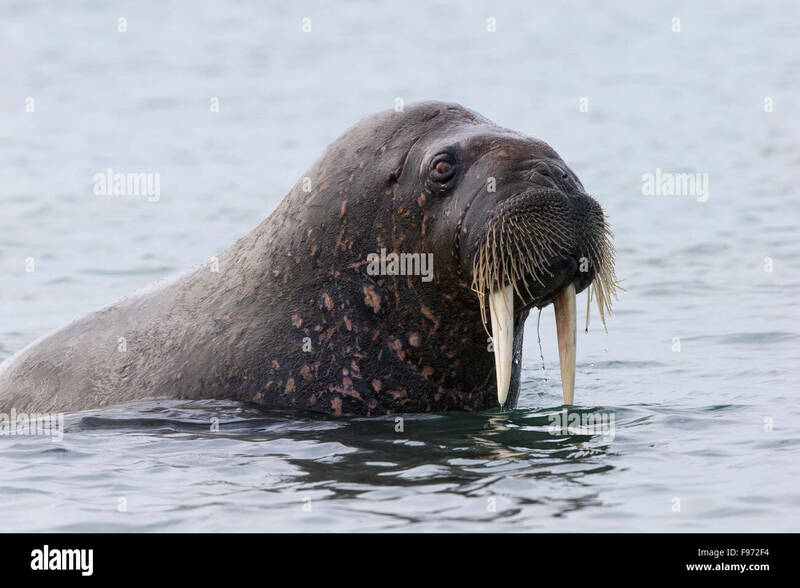 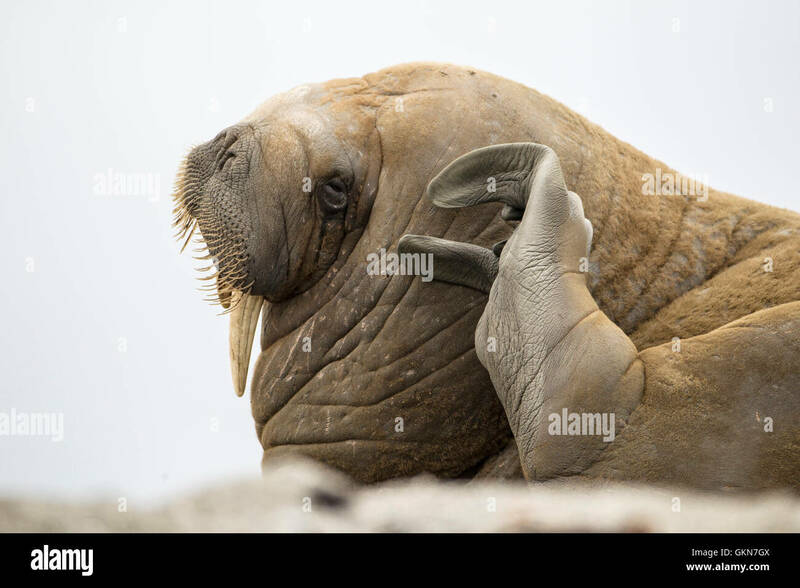 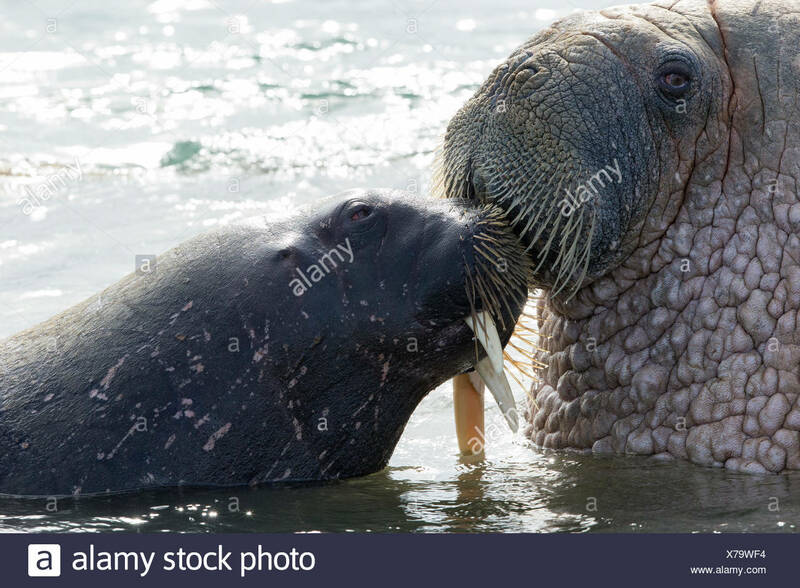 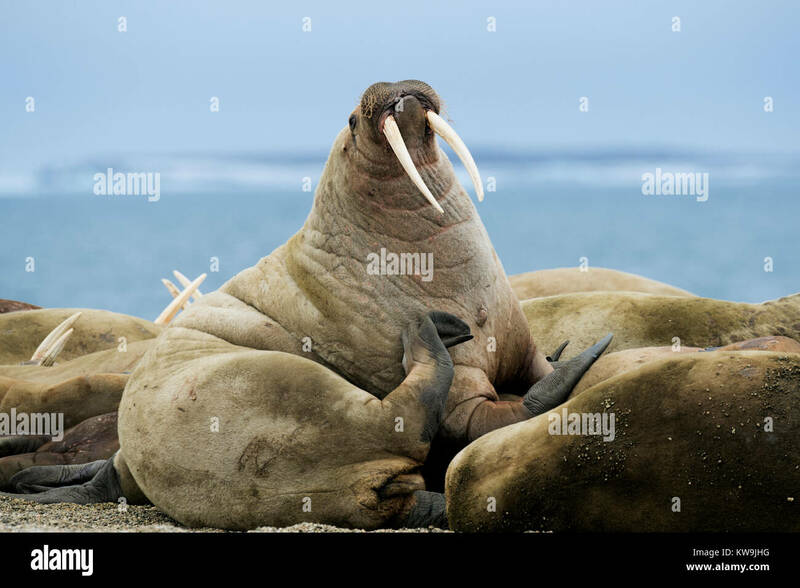 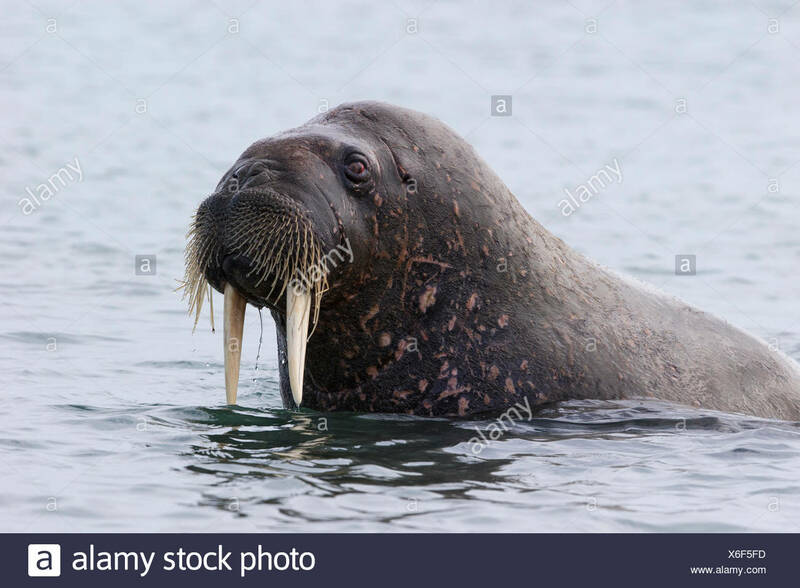 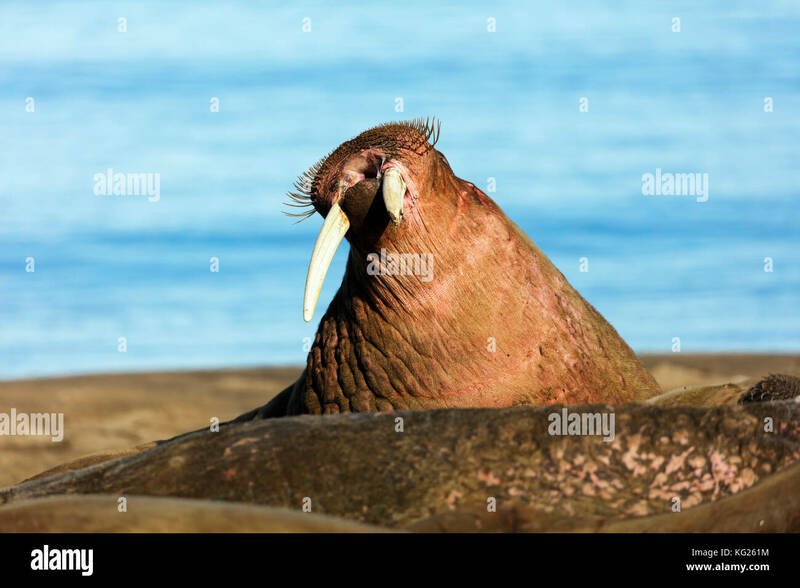 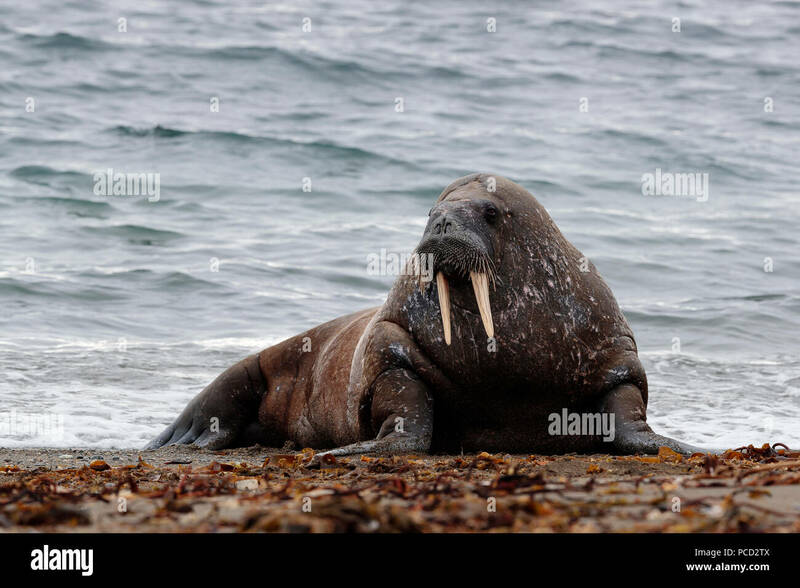 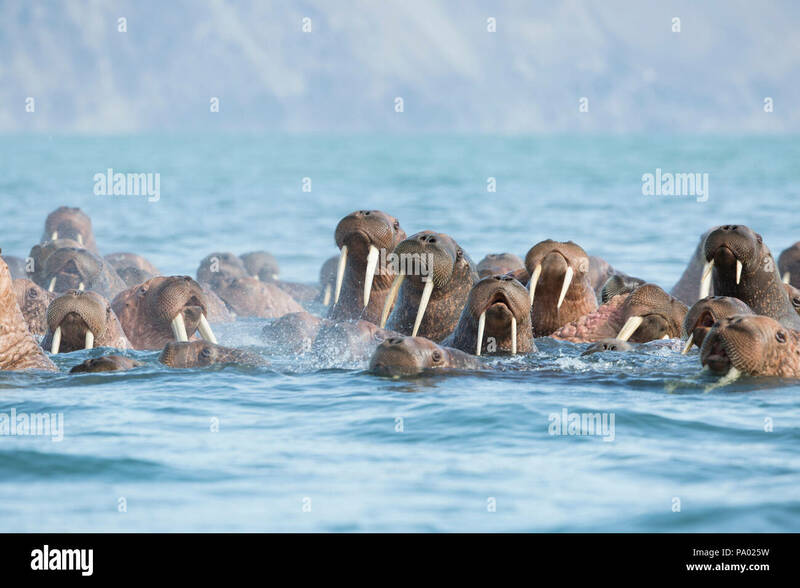 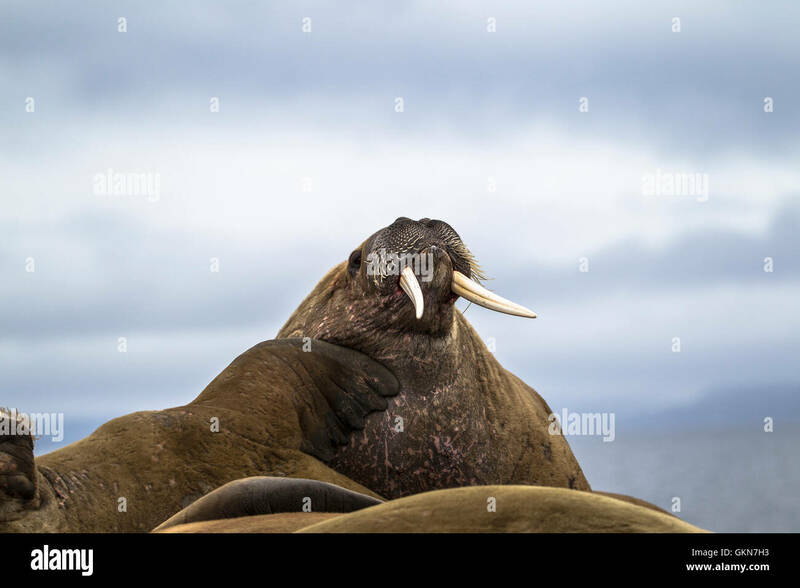 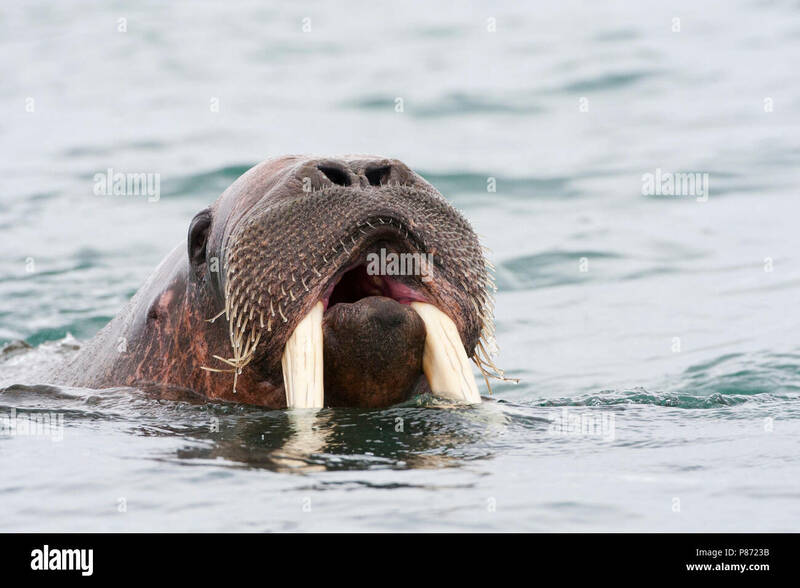 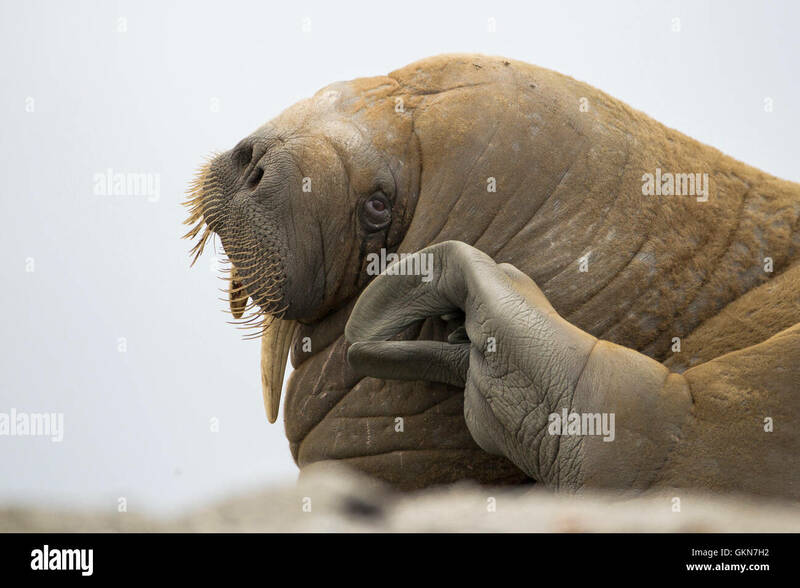 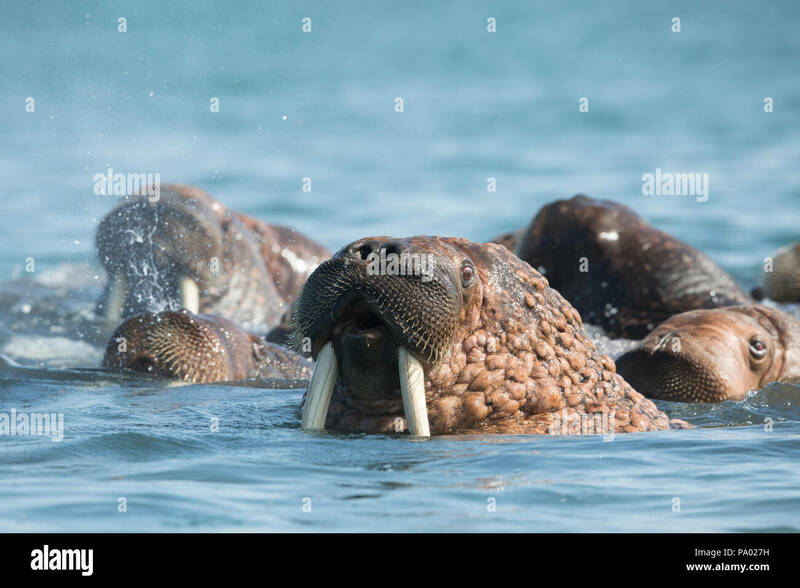 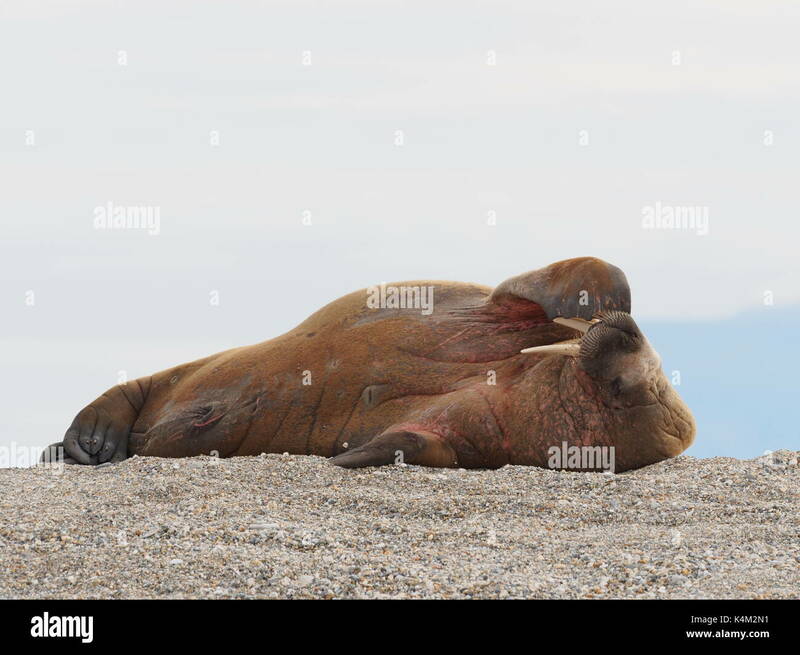 Atlantic walrus (Odobenus rosmarus rosmarus), Andréetangen headland, Edgeøya (Edge Island), Svalbard Archipelago, Arctic Norway. 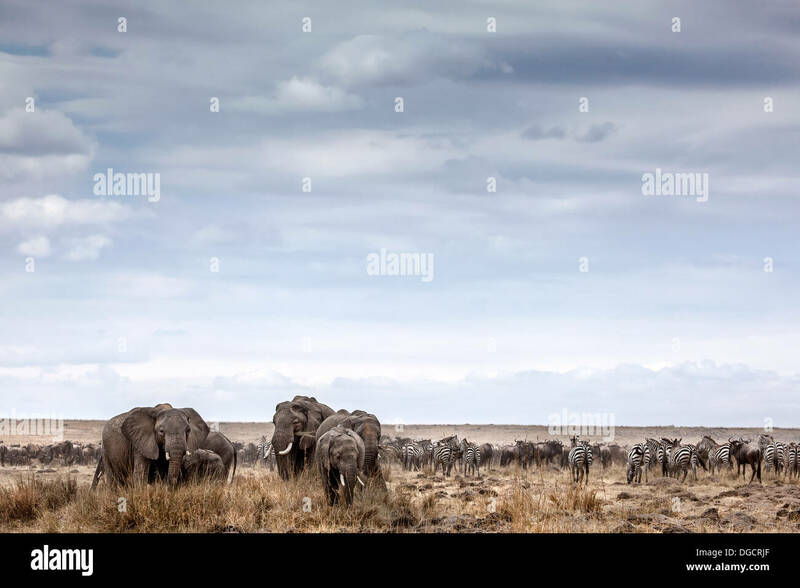 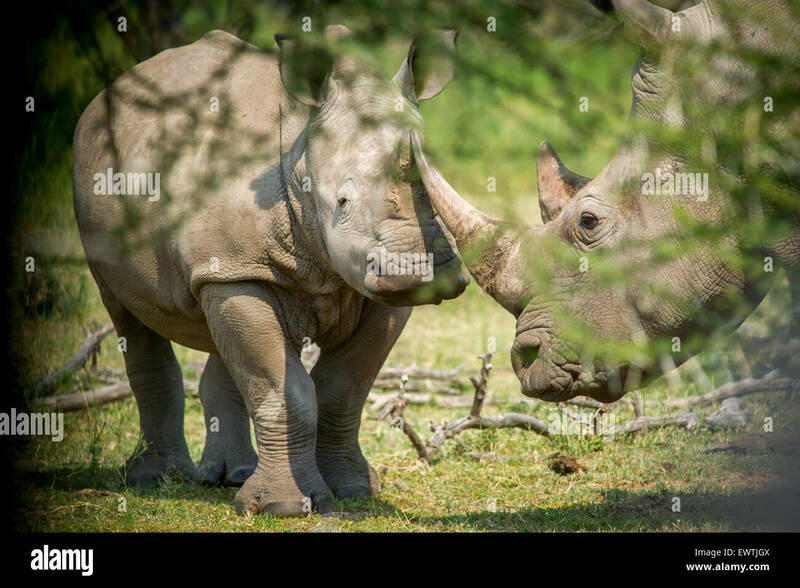 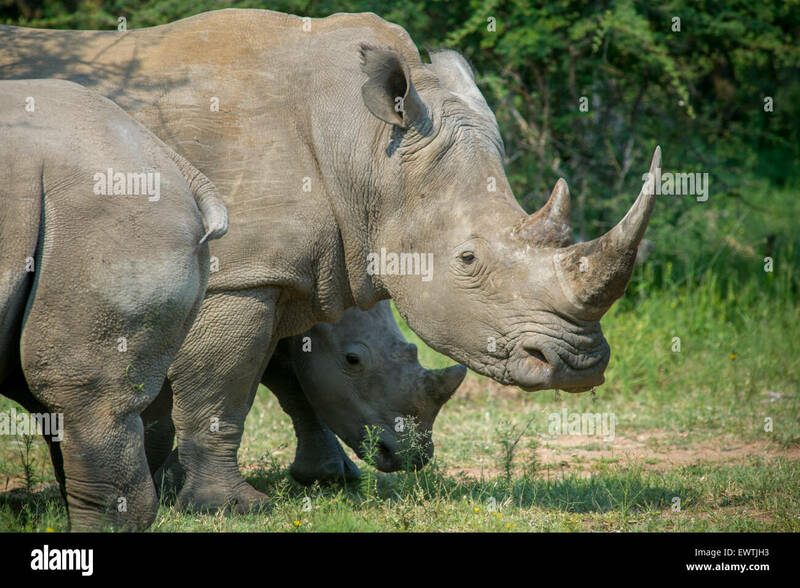 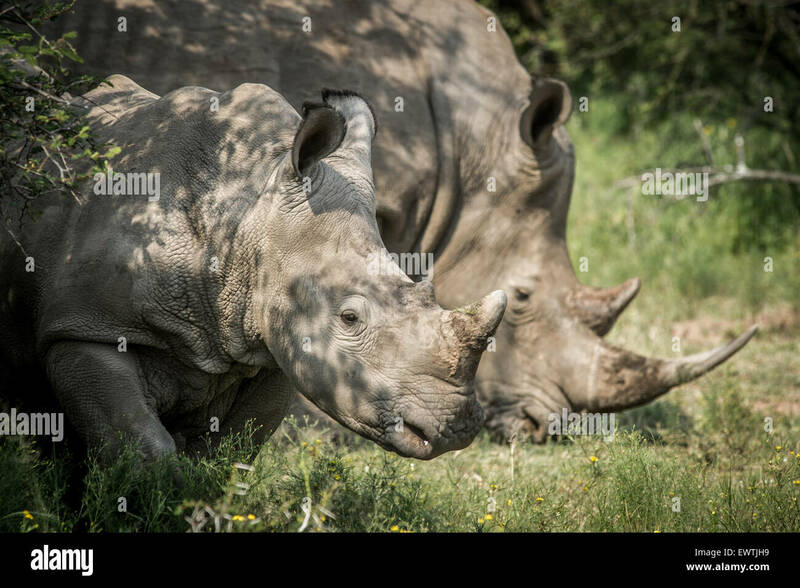 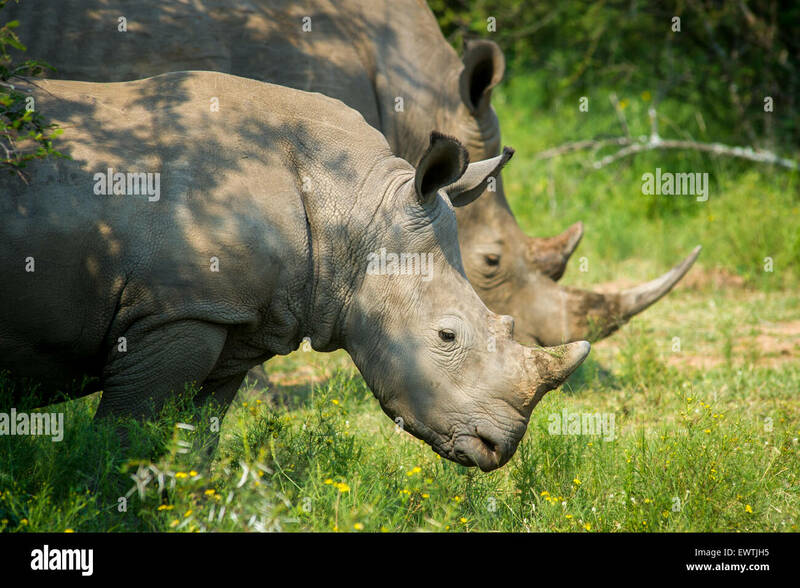 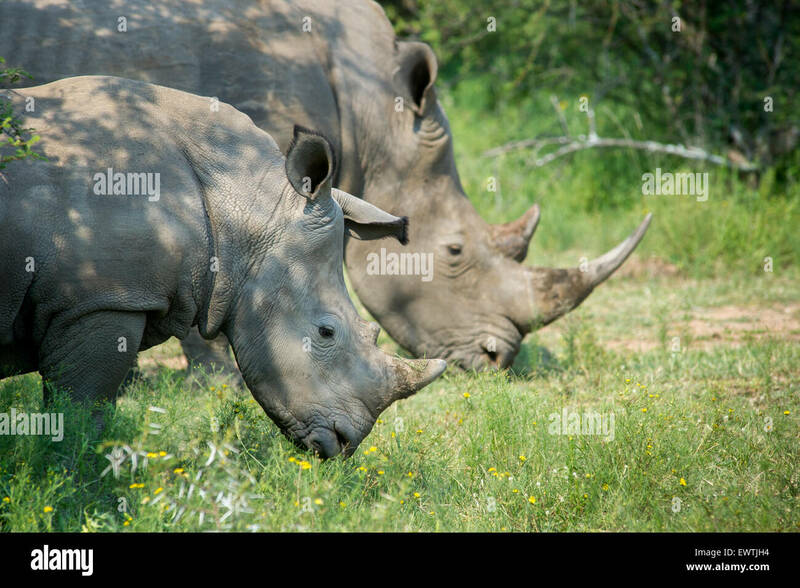 Serengeti National Park in Tanzania, is one of the most spectacular wildlife destinations on earth. 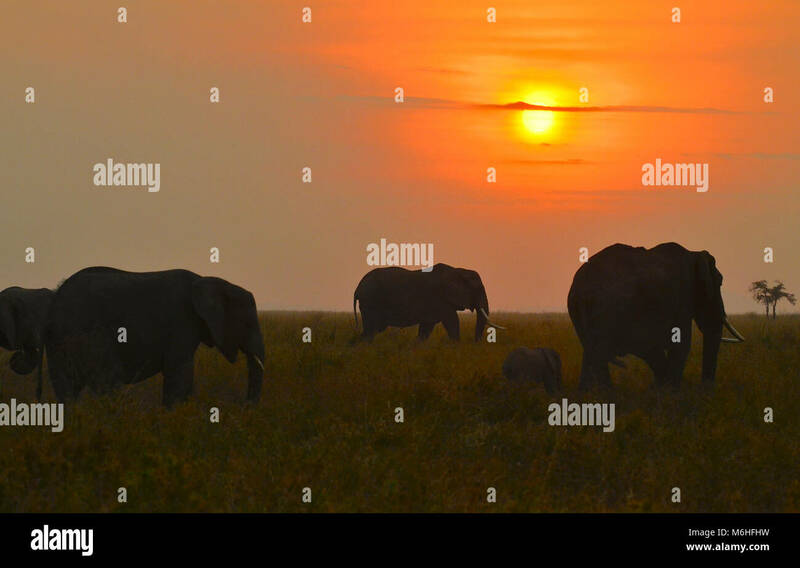 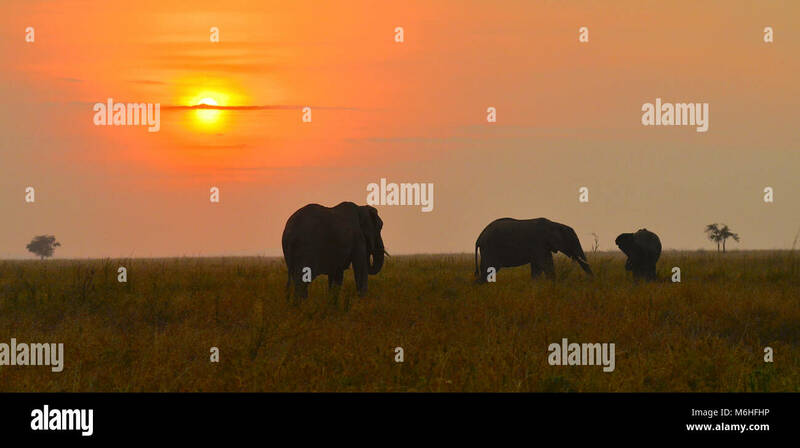 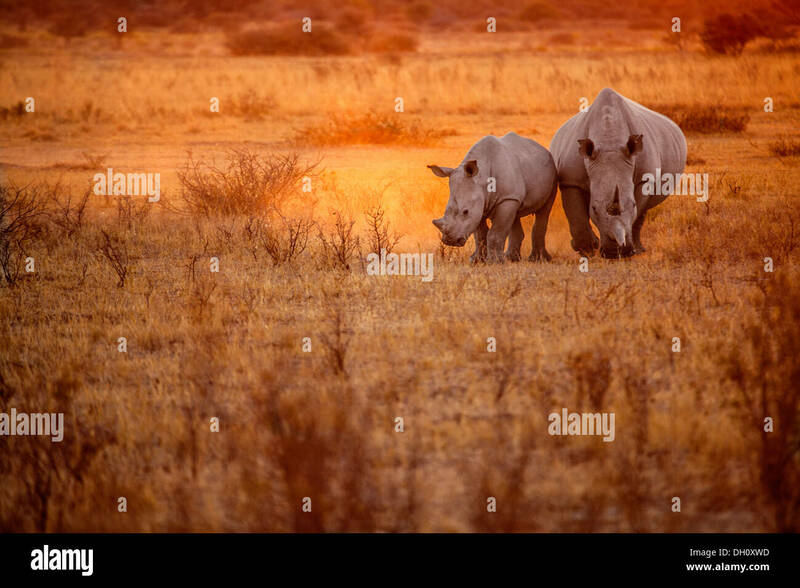 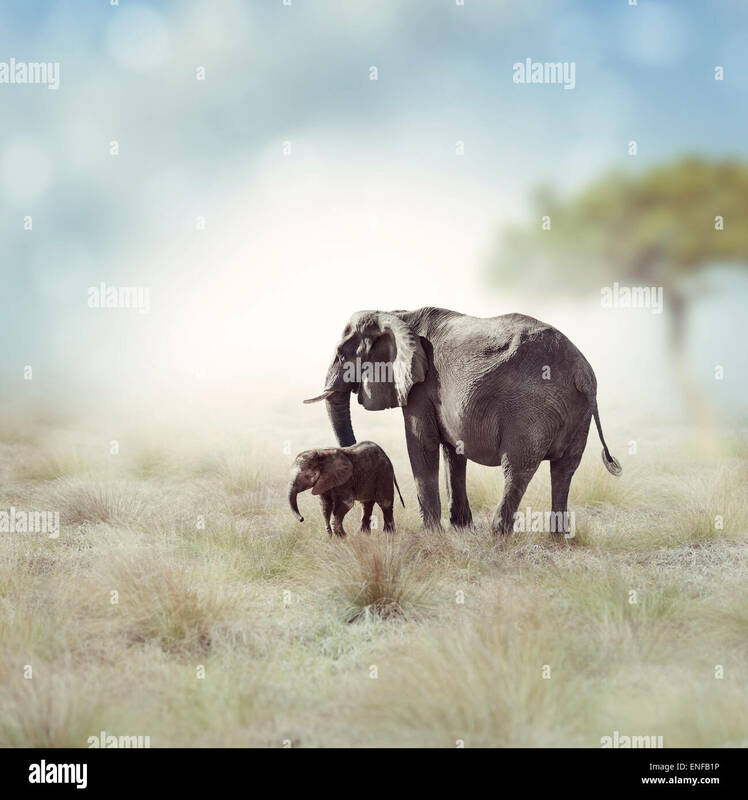 Elephants on plains at red sunset. 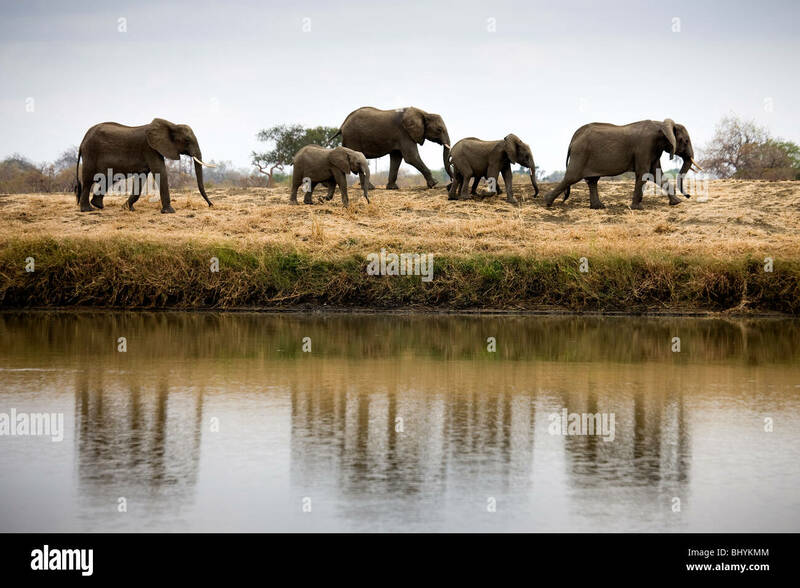 Elephants walk off along a river bank. 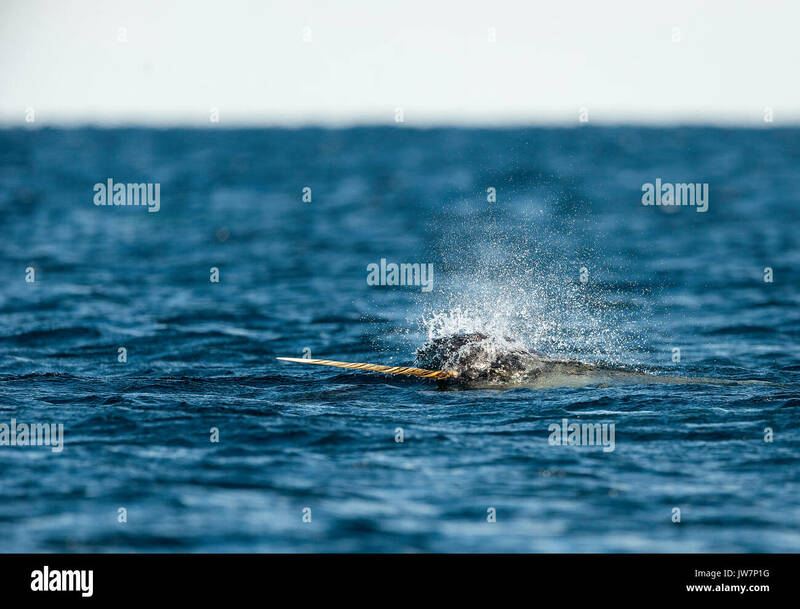 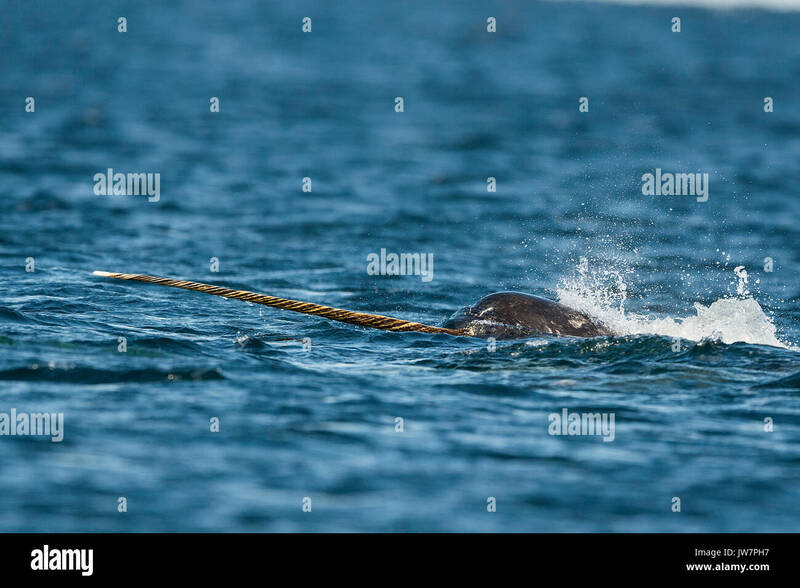 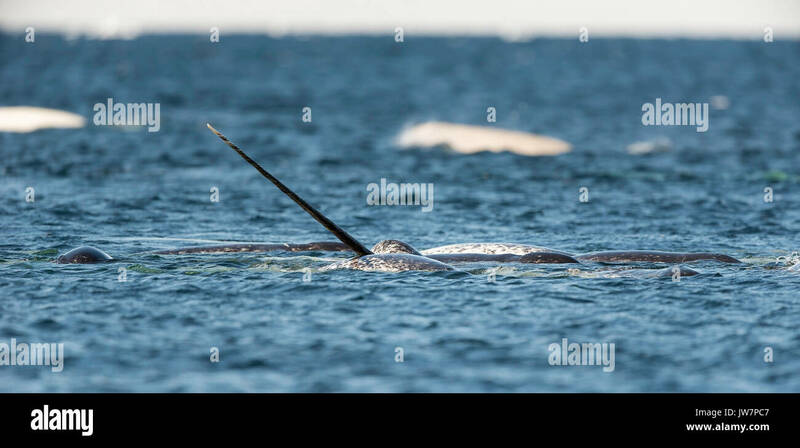 Male narwhal swimming along the surface, Lancaster Sound, Baffin Island, Canada.